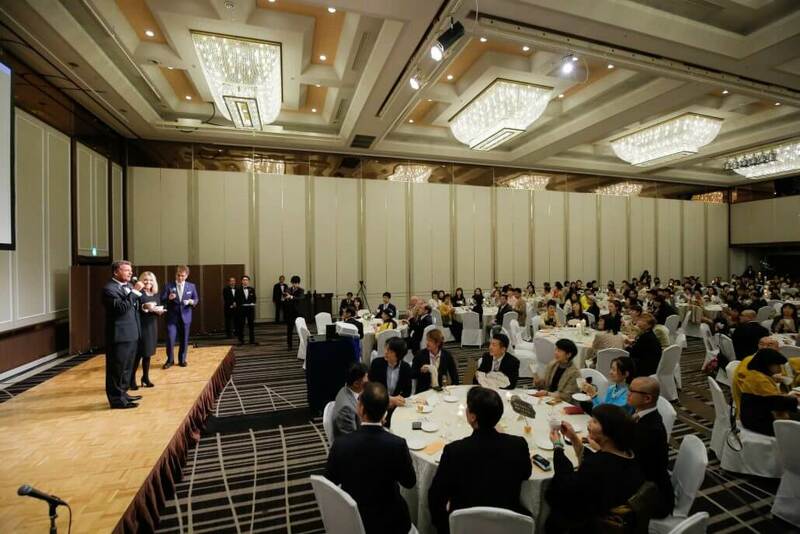 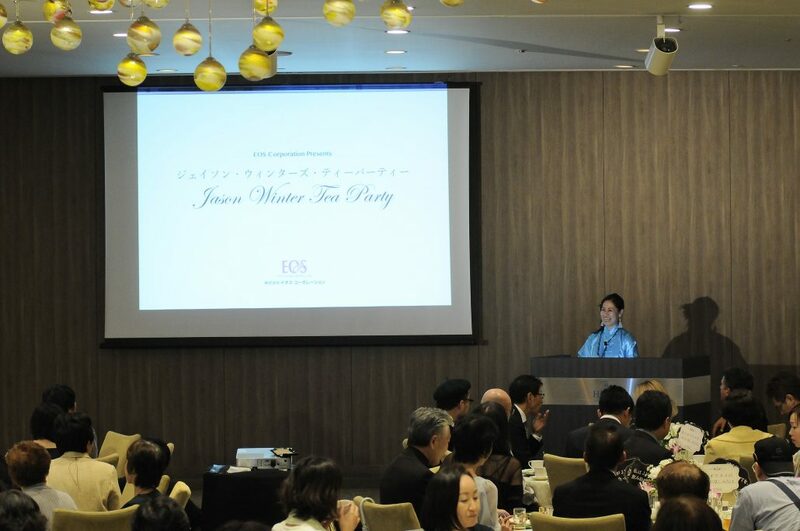 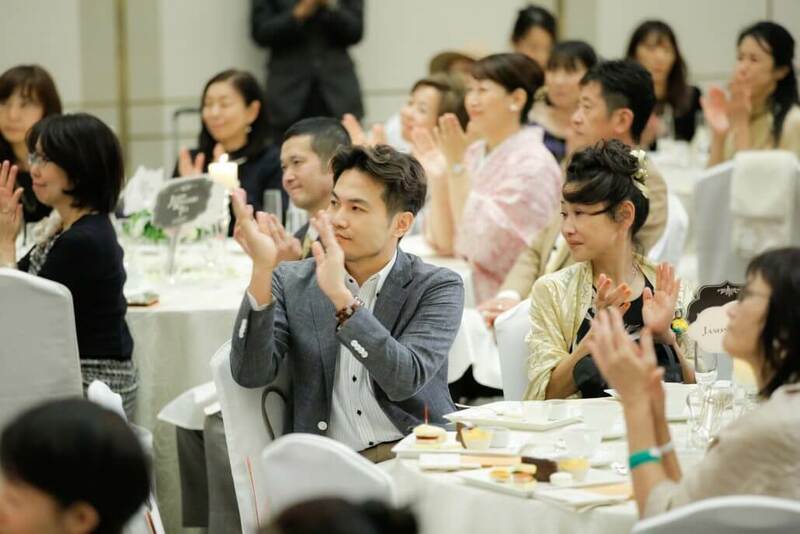 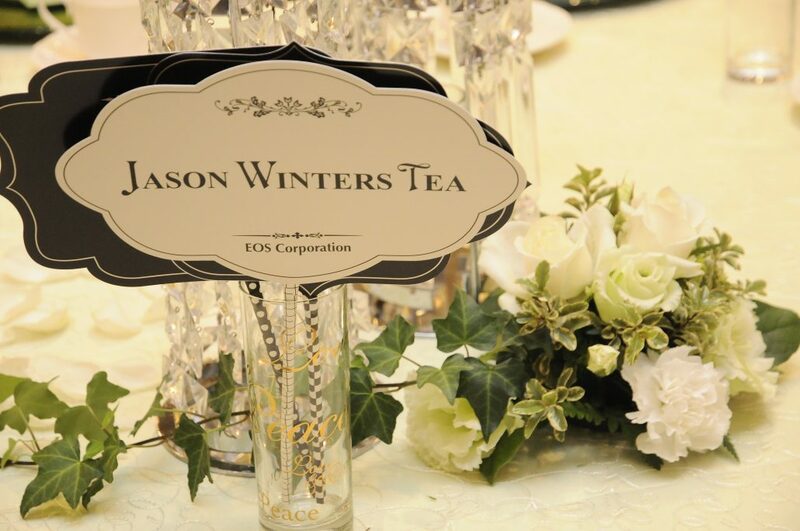 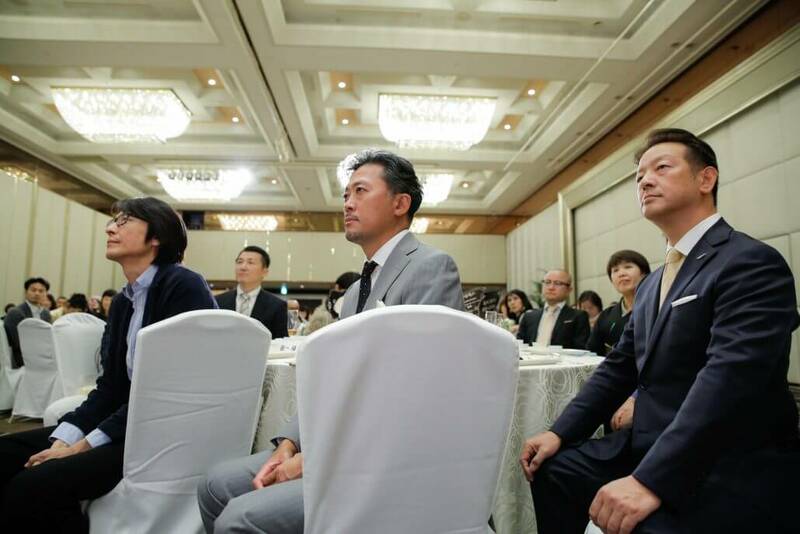 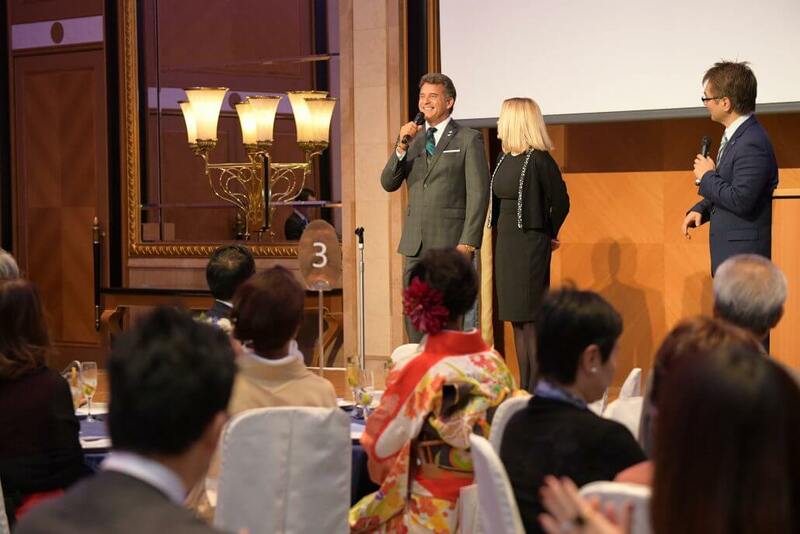 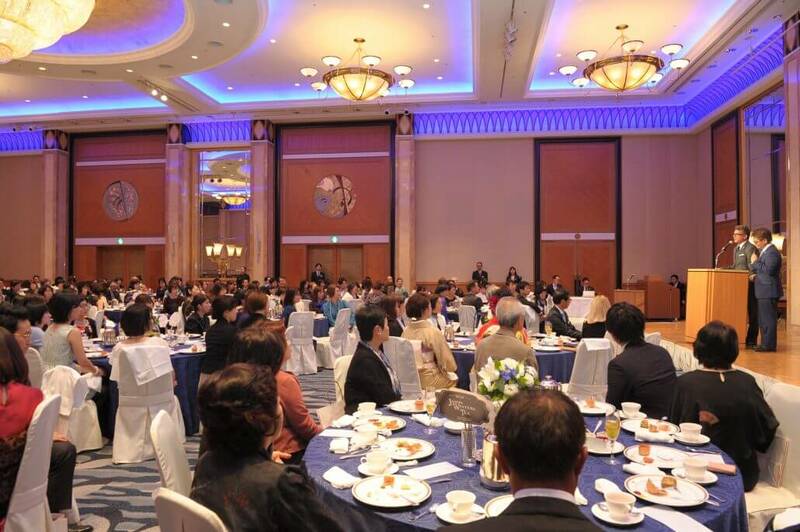 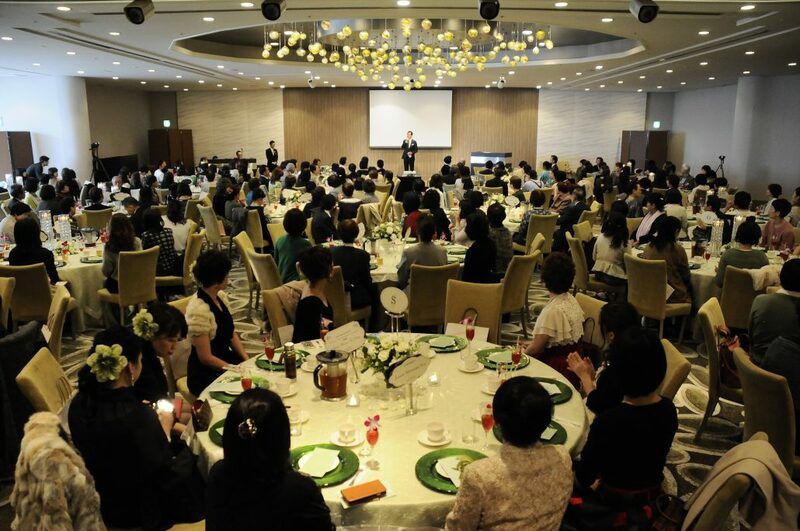 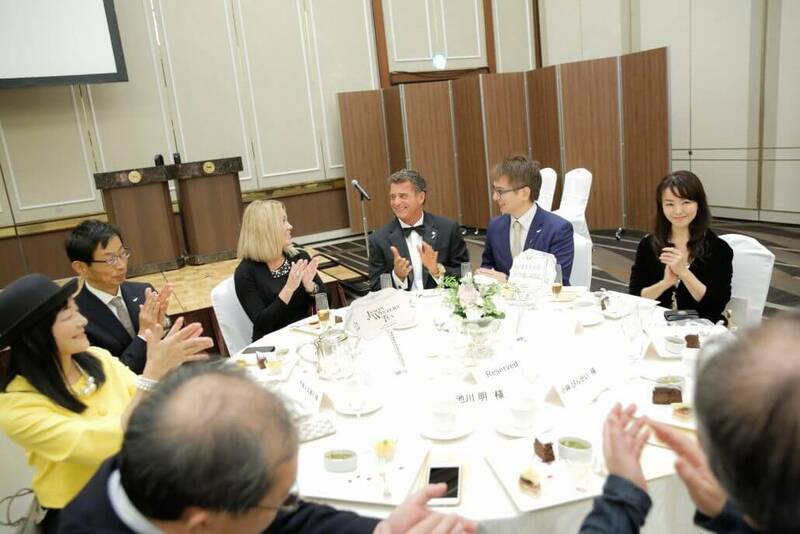 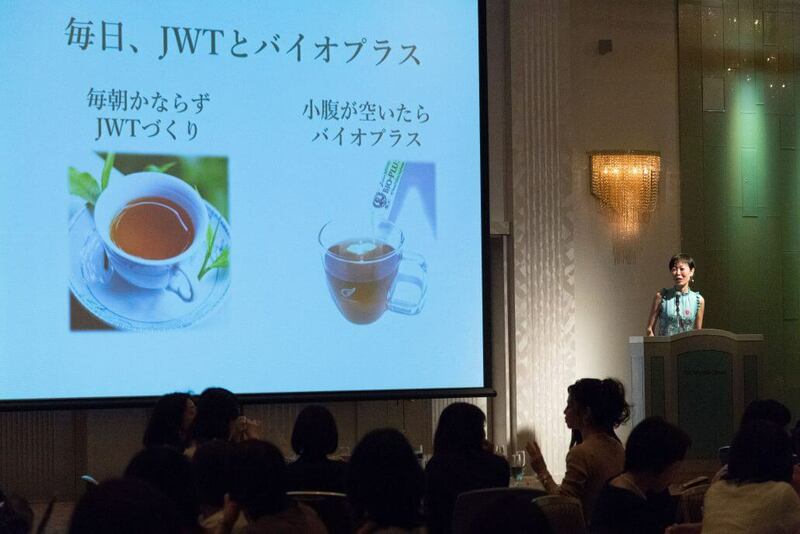 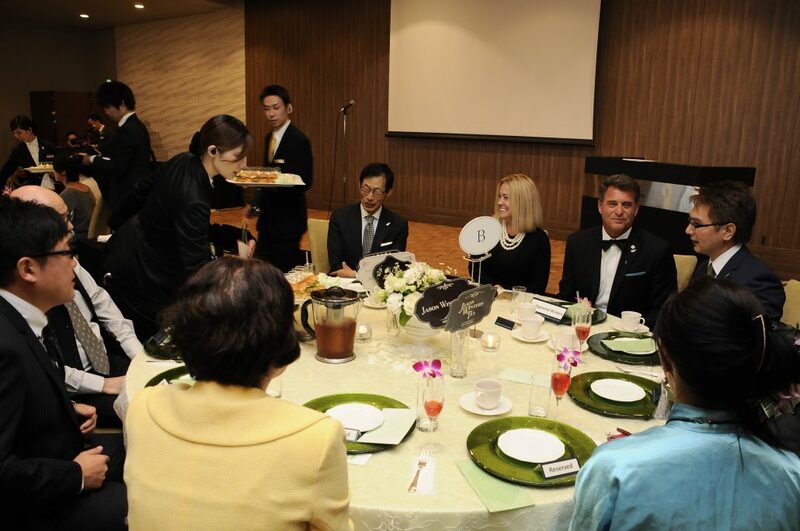 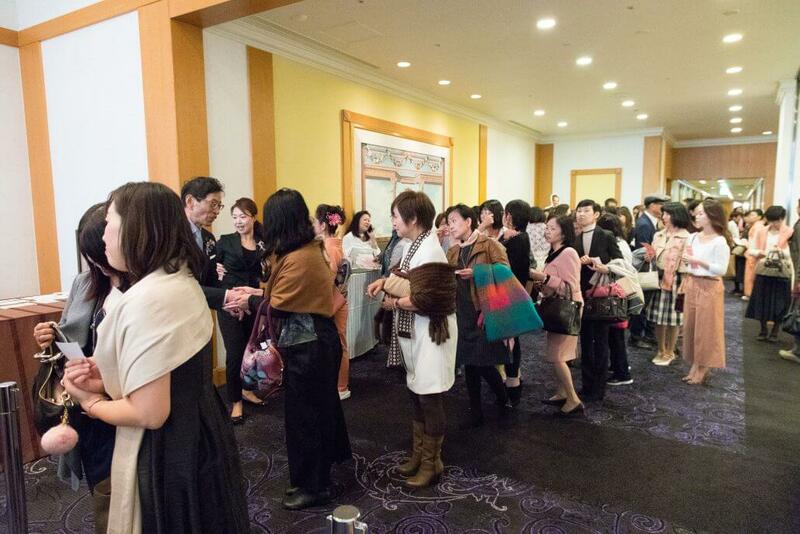 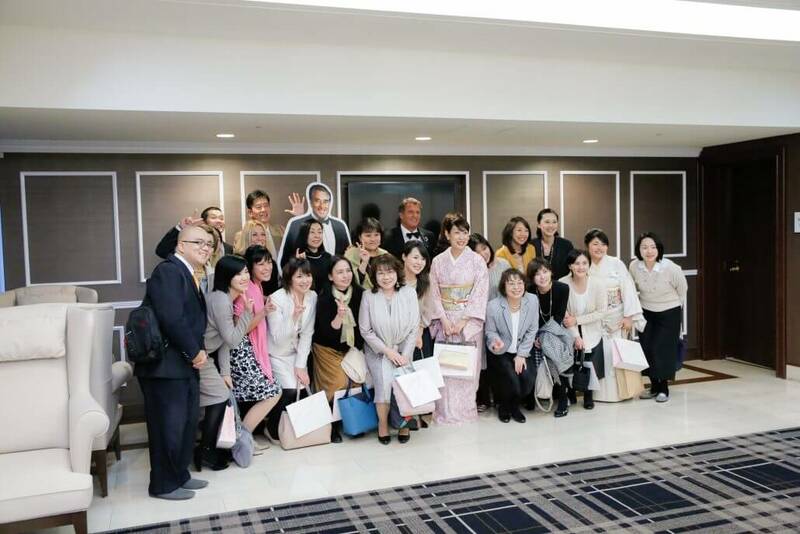 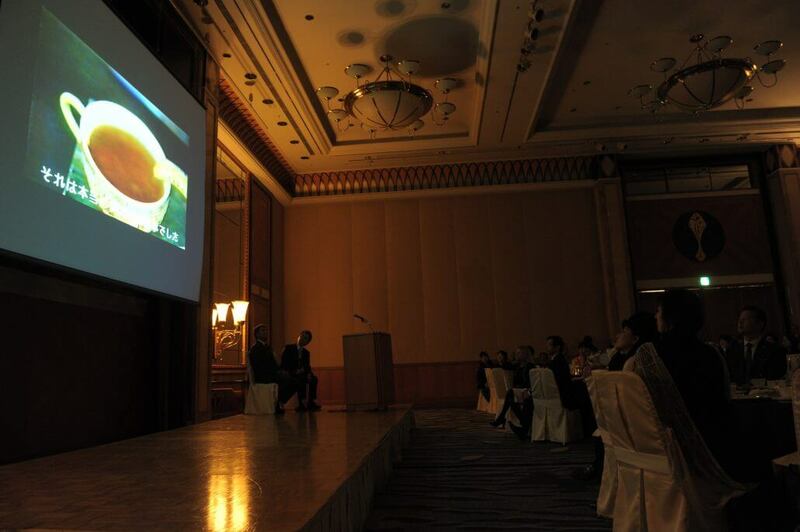 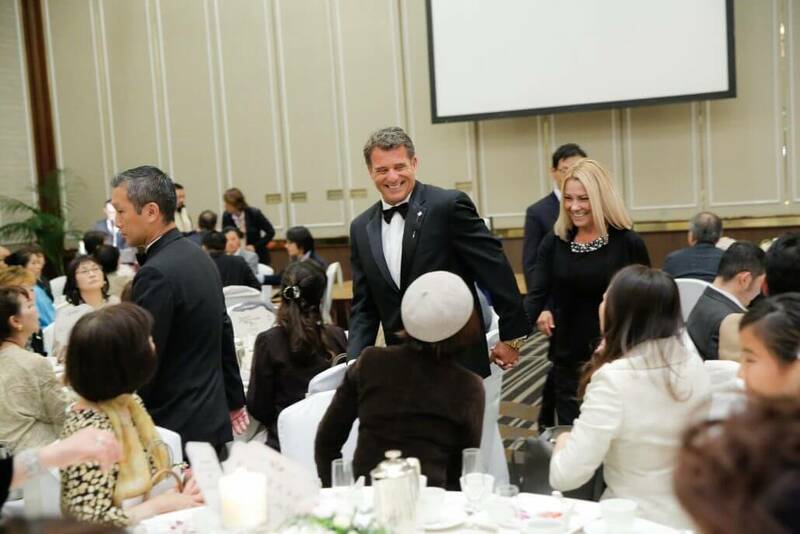 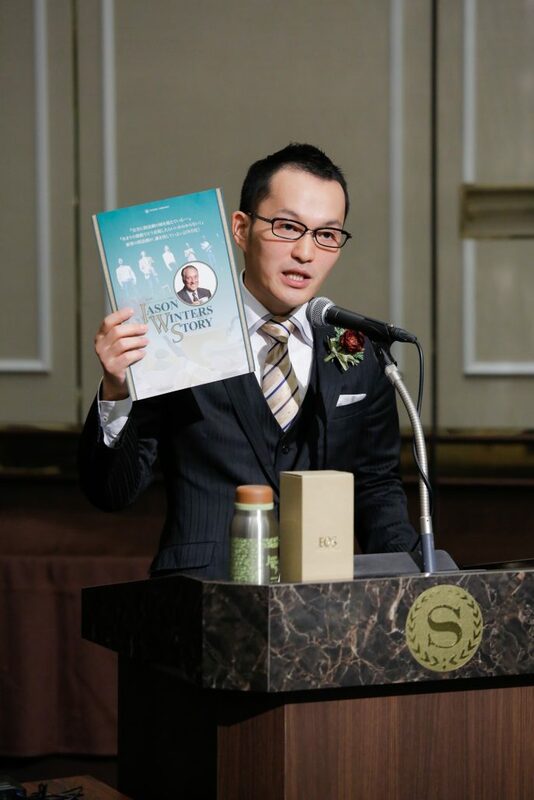 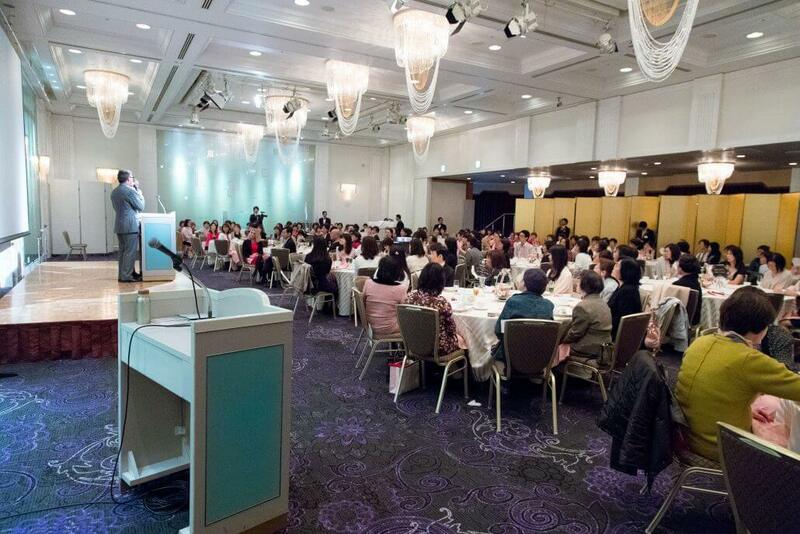 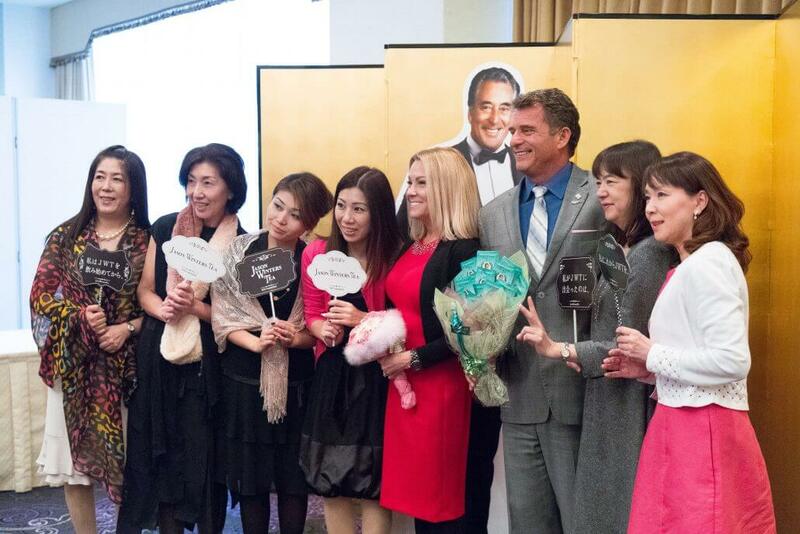 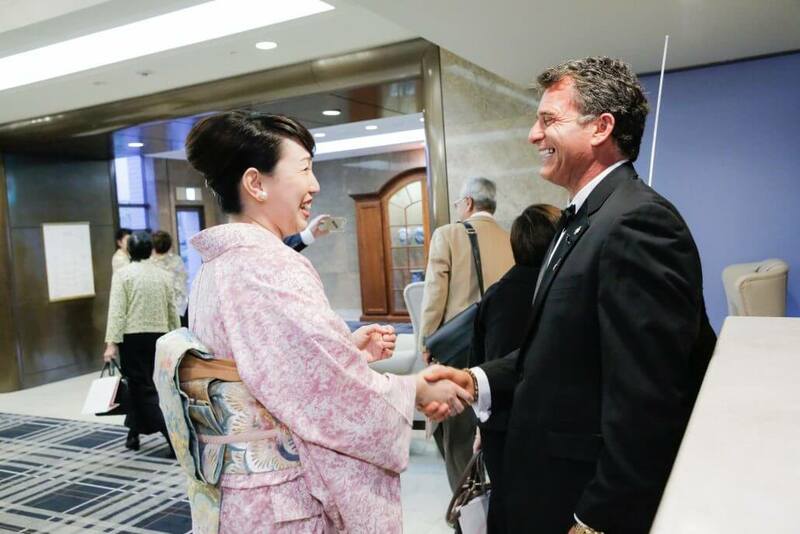 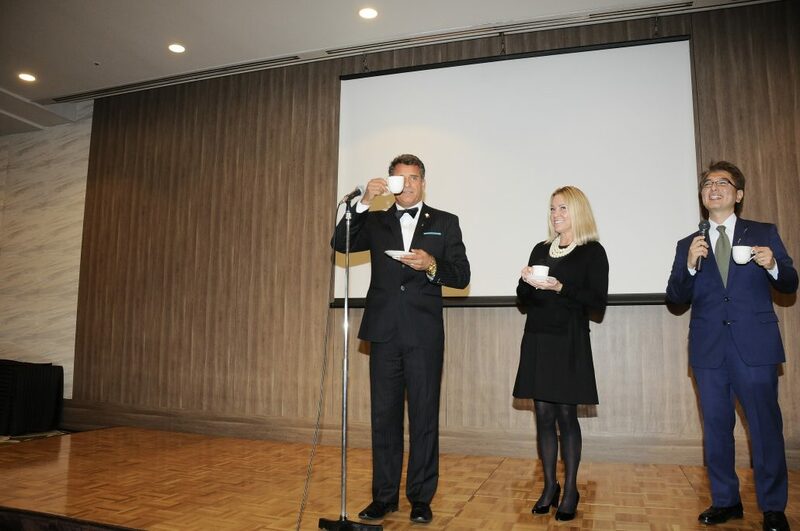 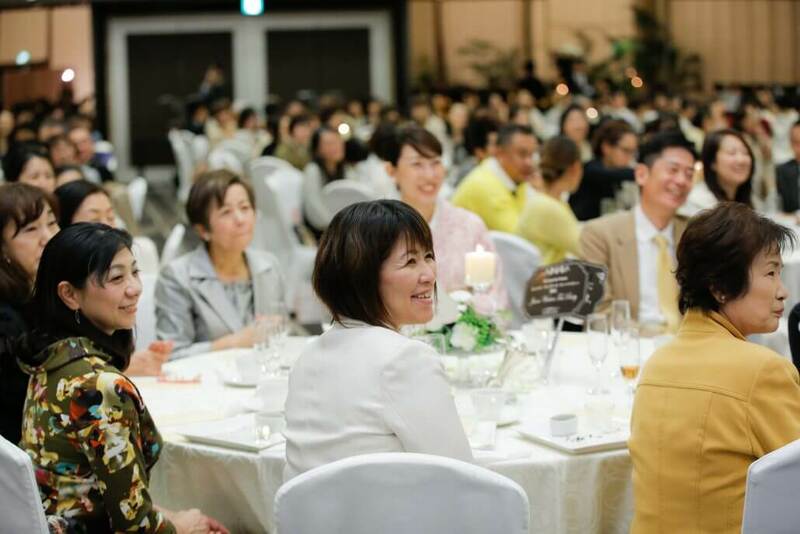 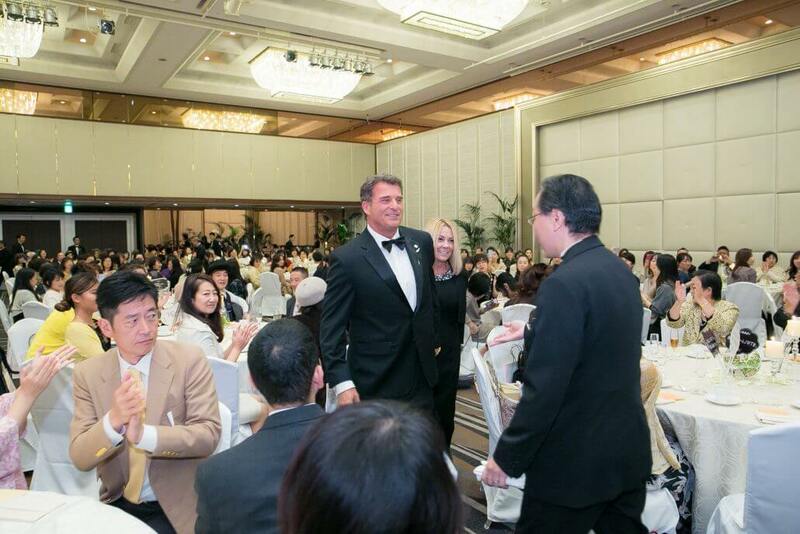 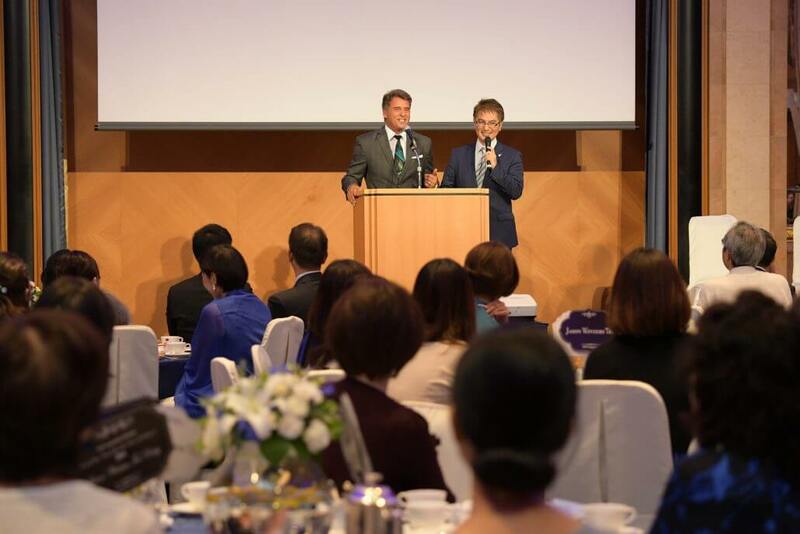 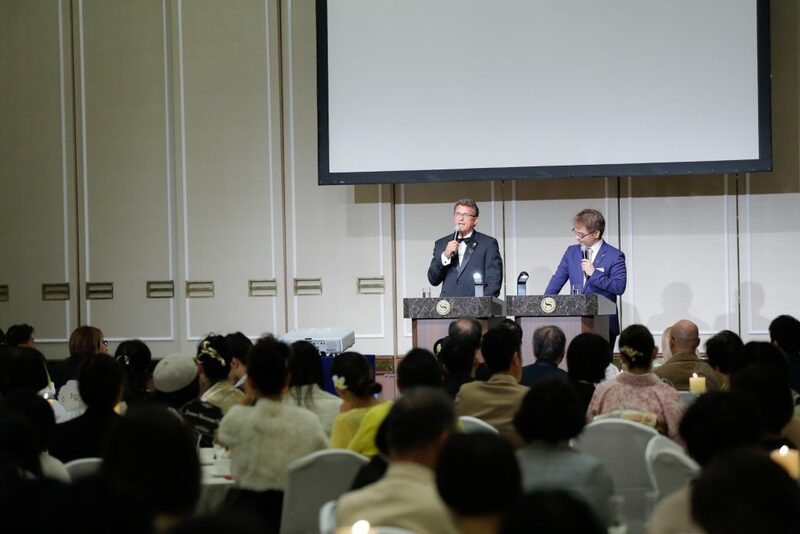 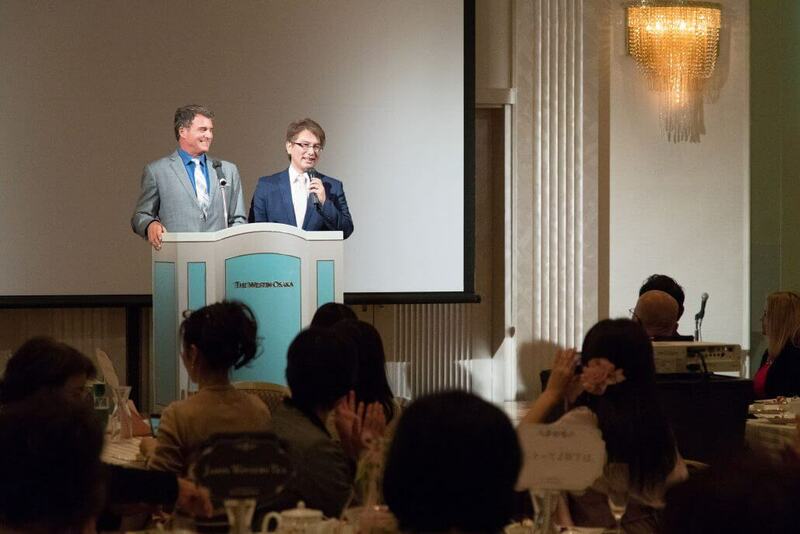 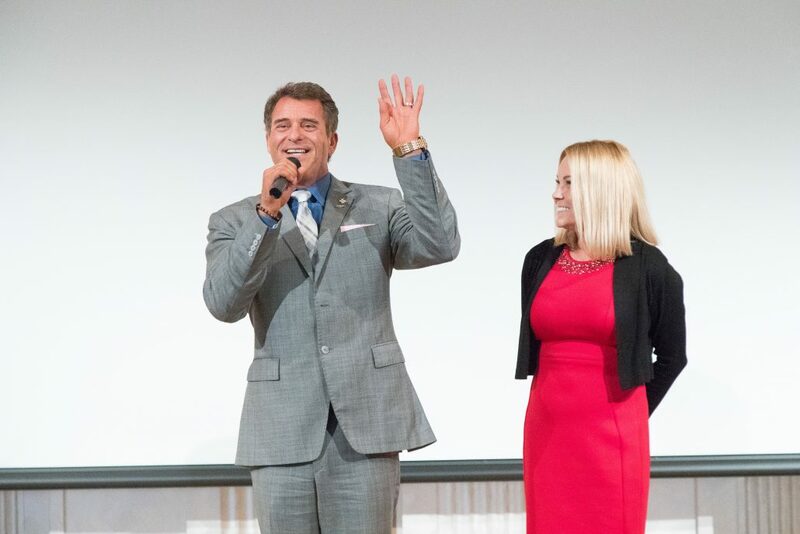 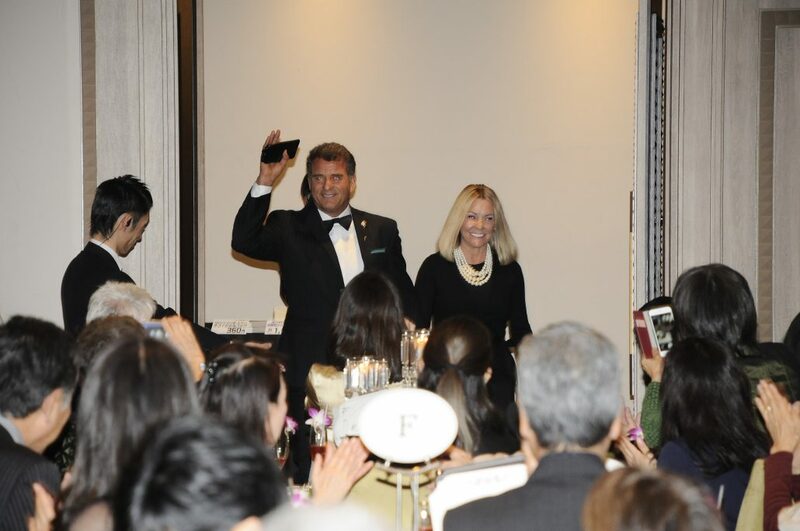 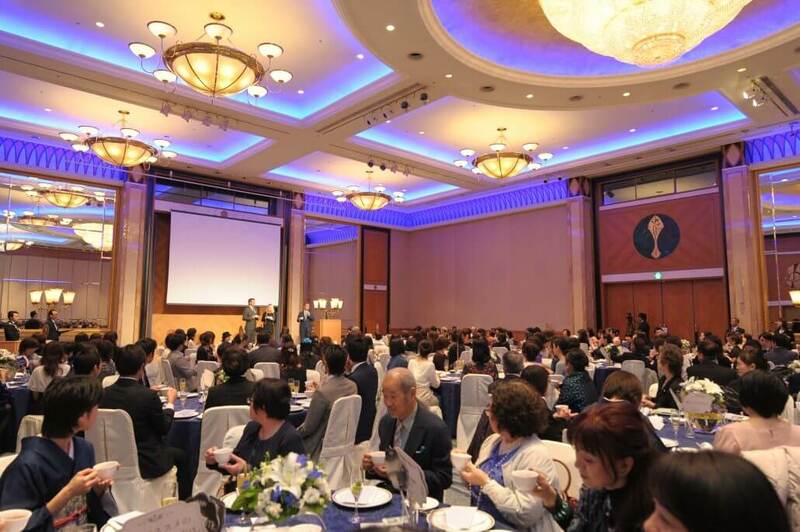 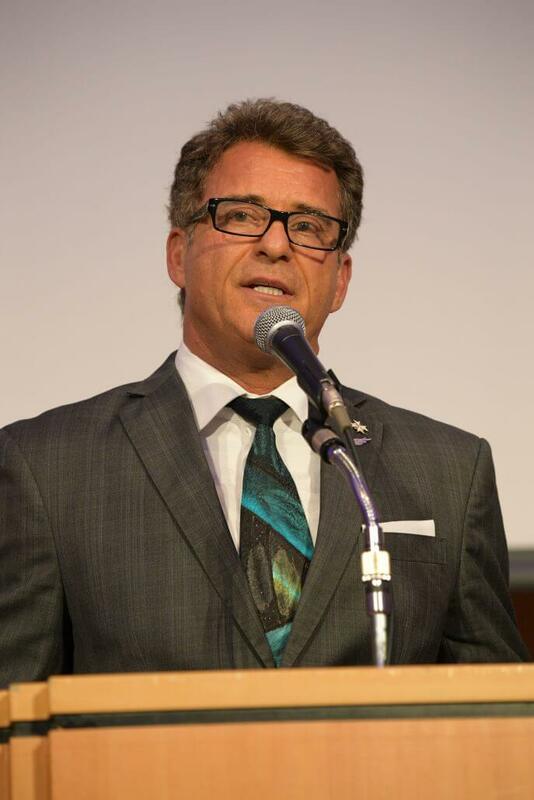 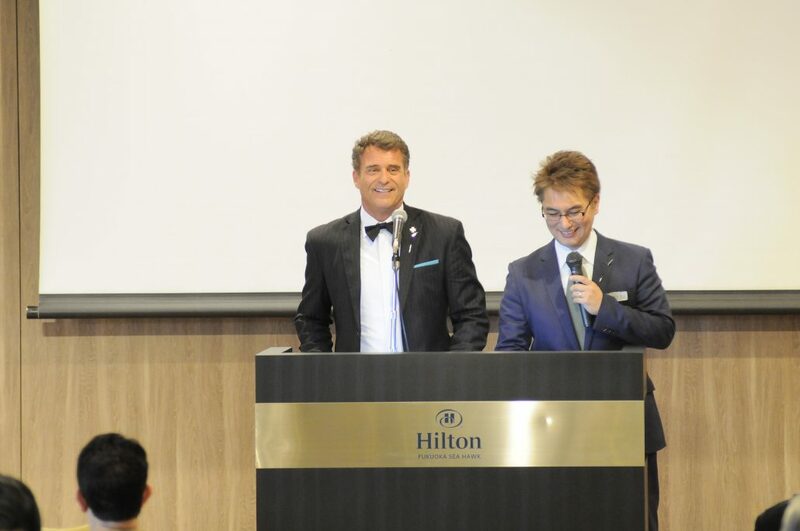 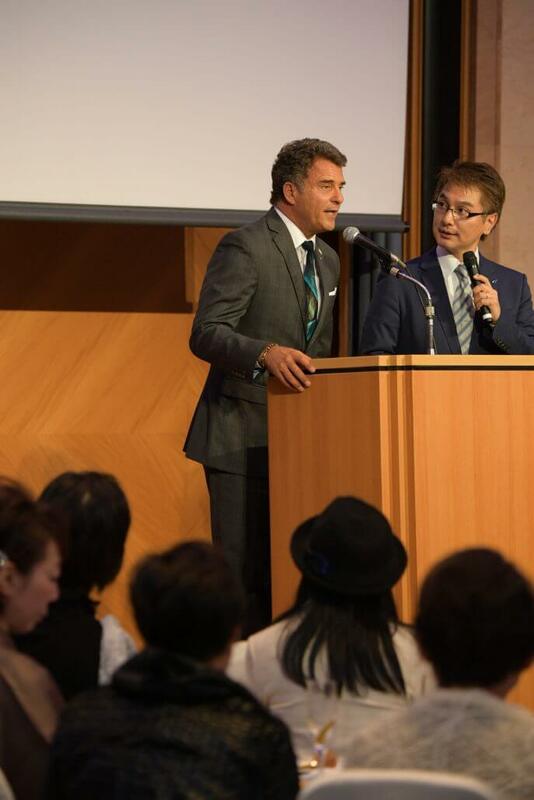 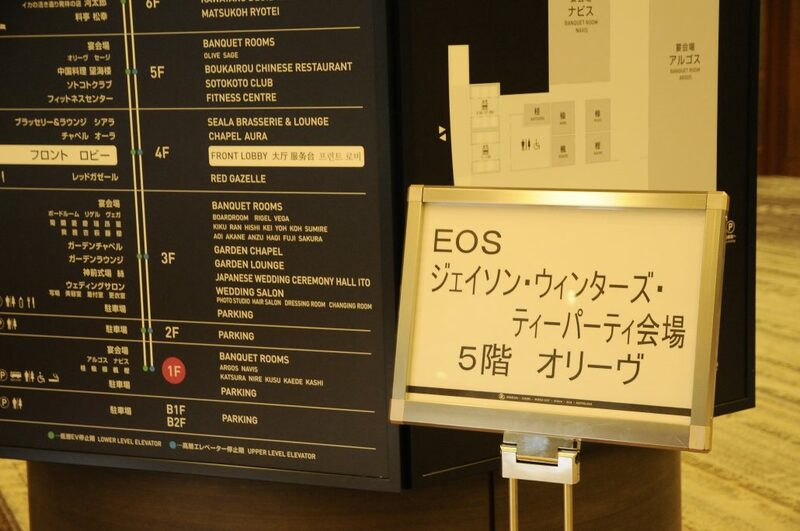 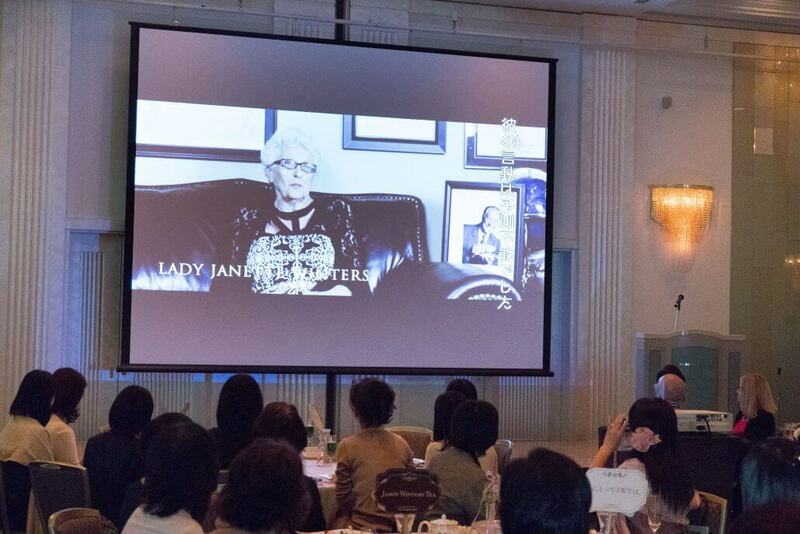 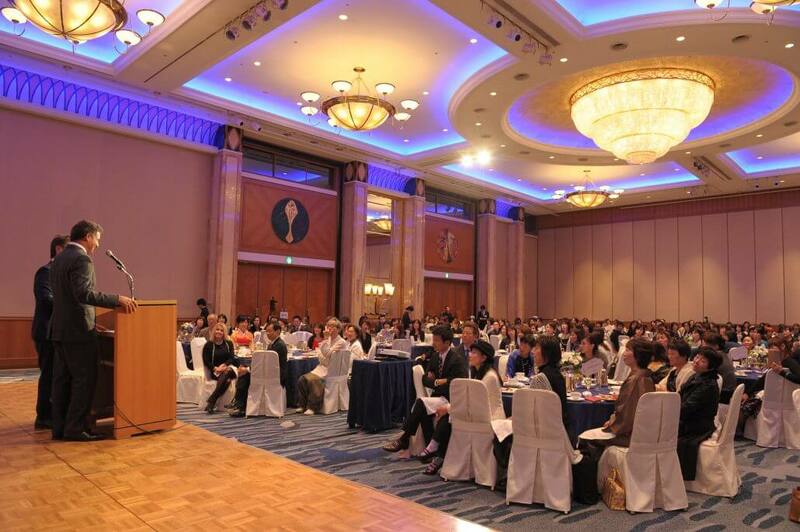 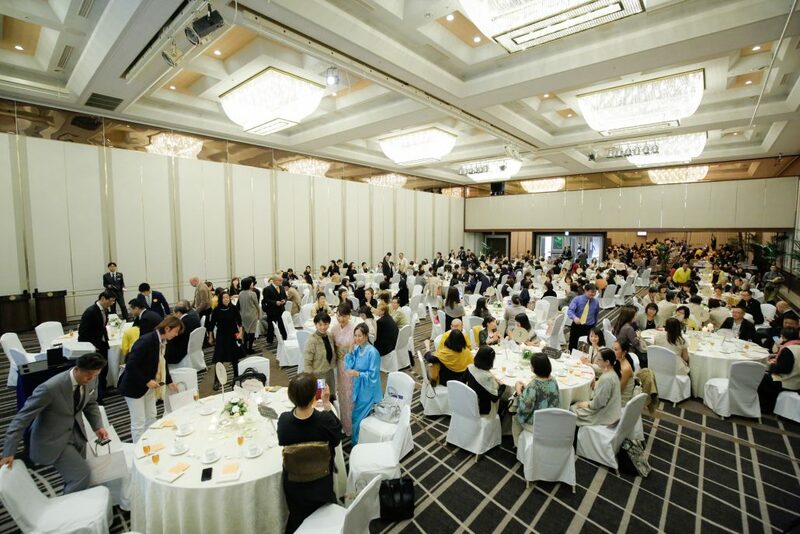 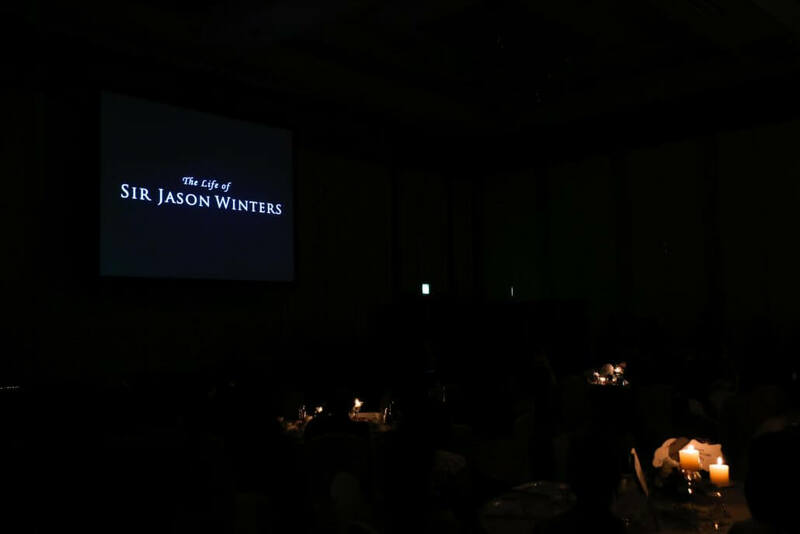 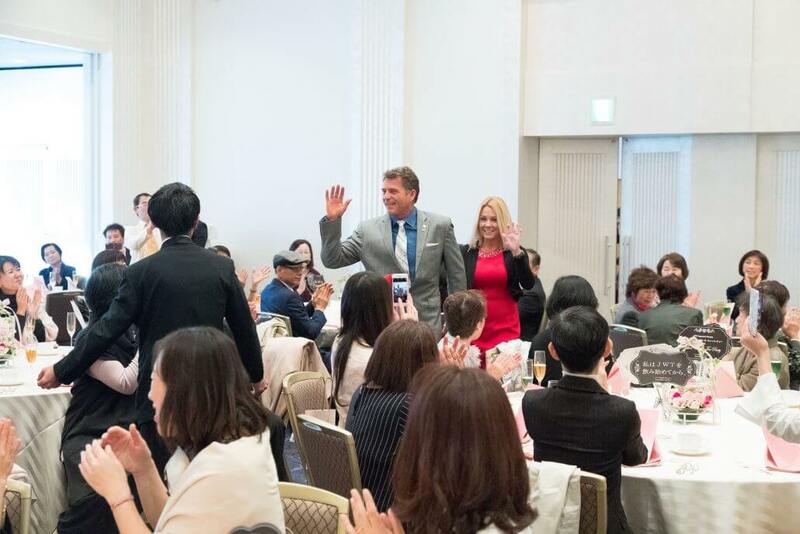 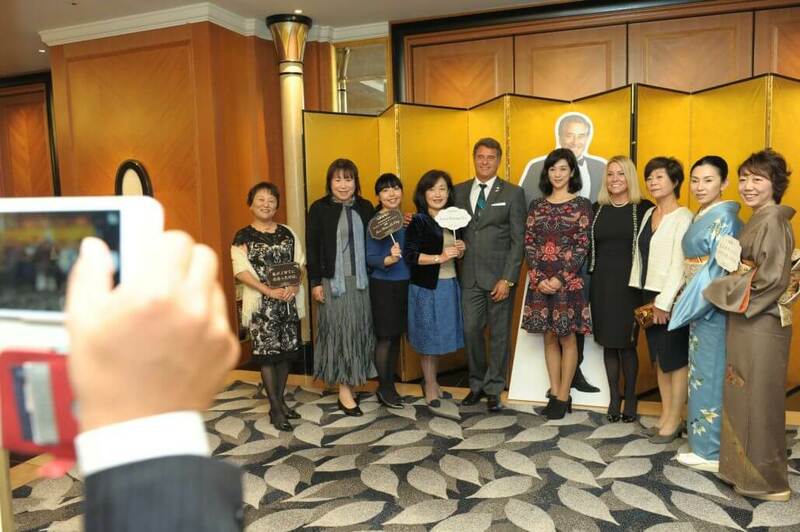 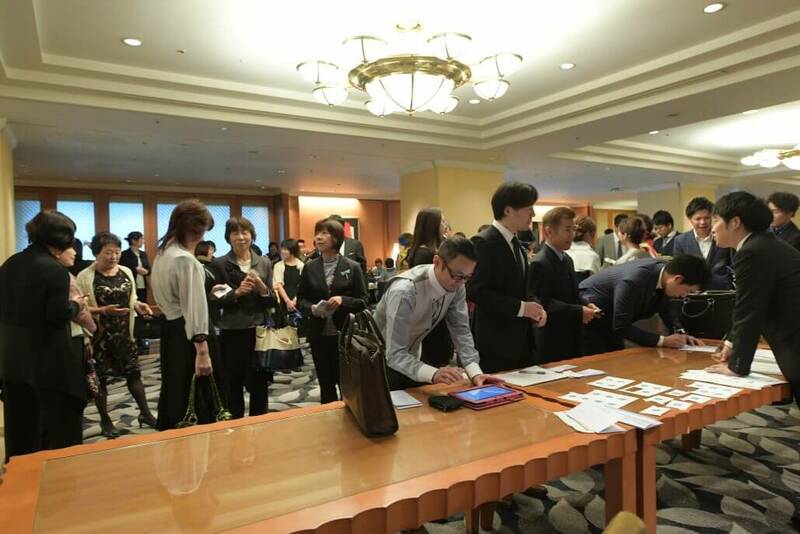 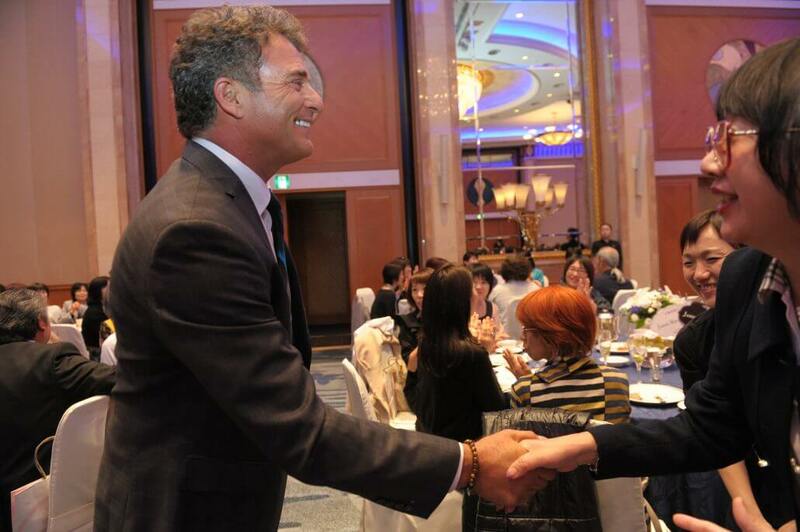 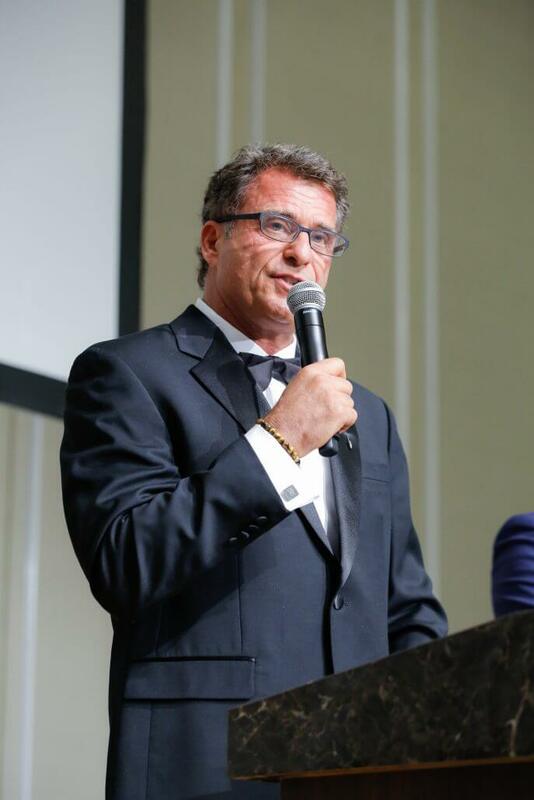 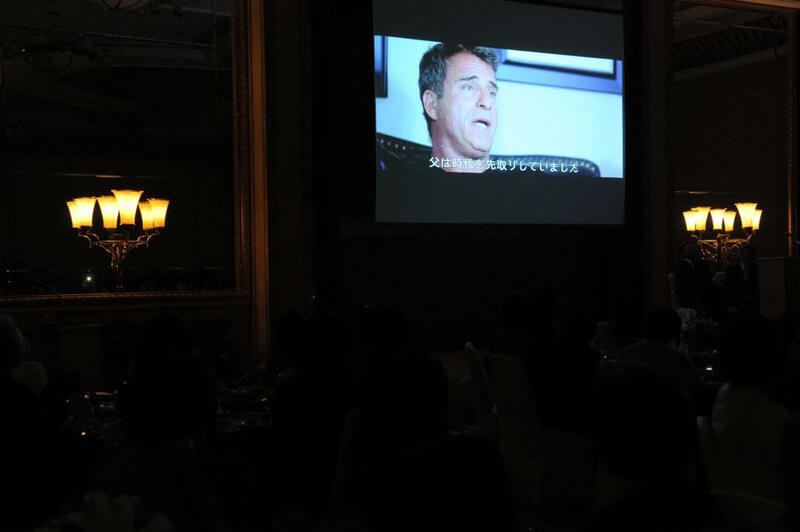 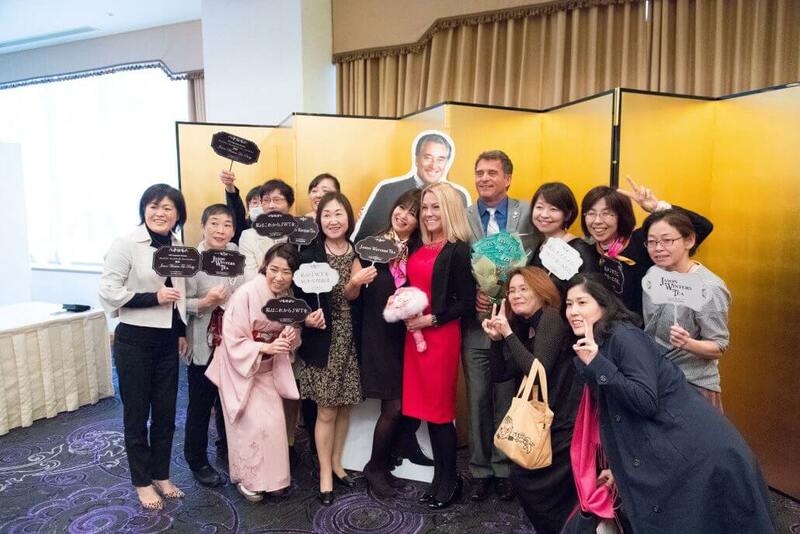 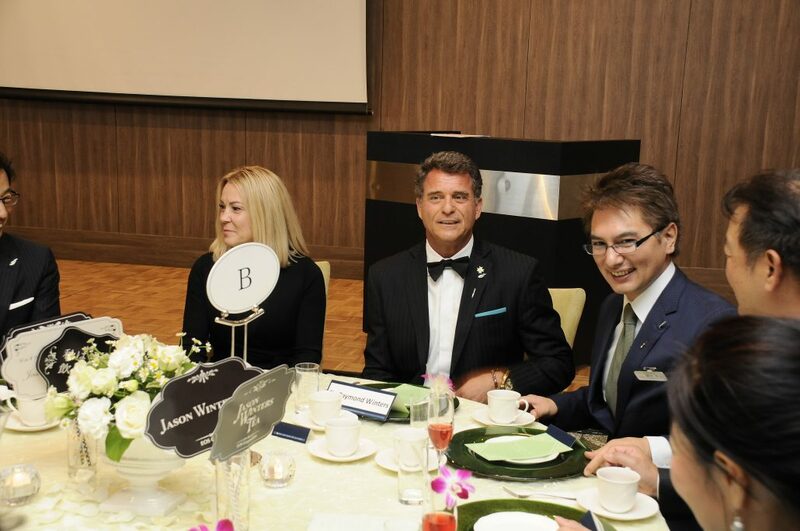 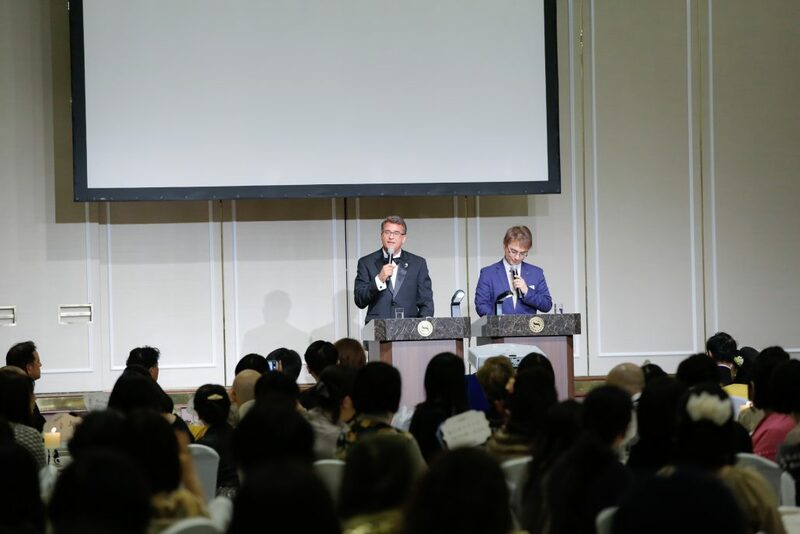 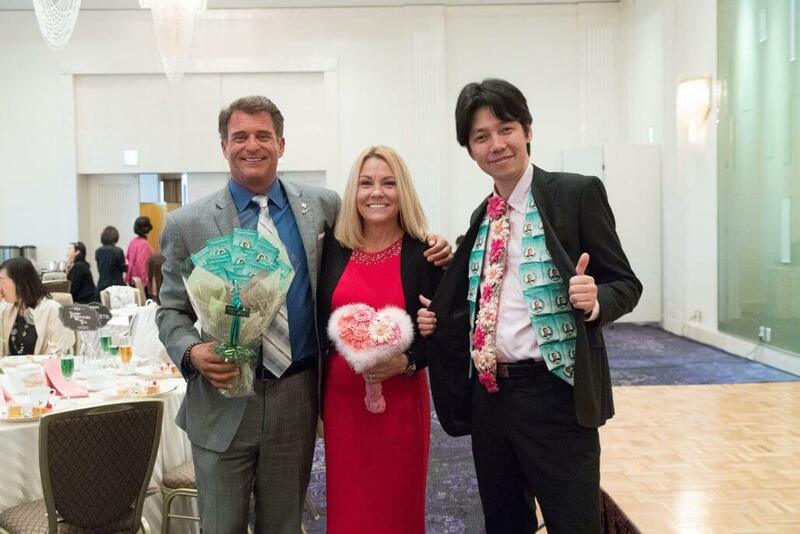 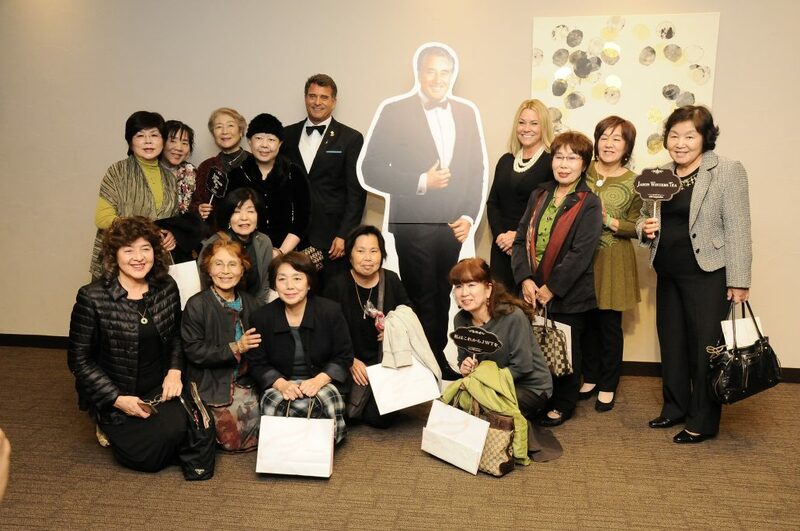 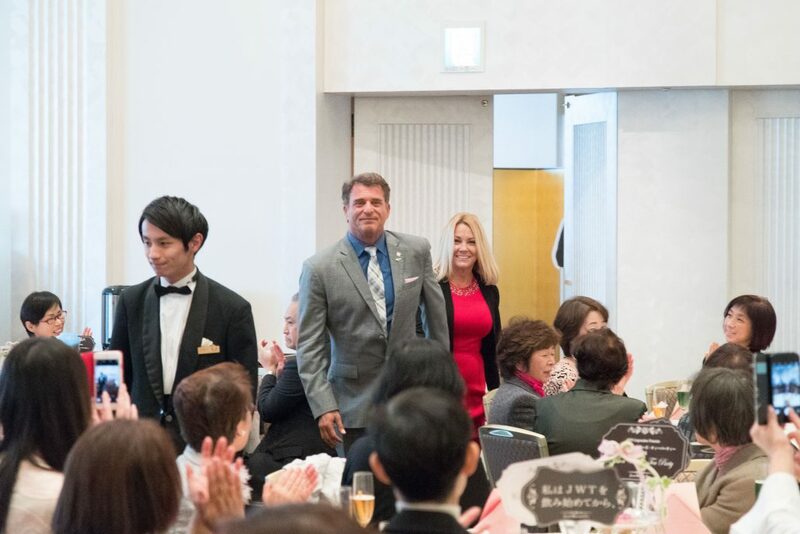 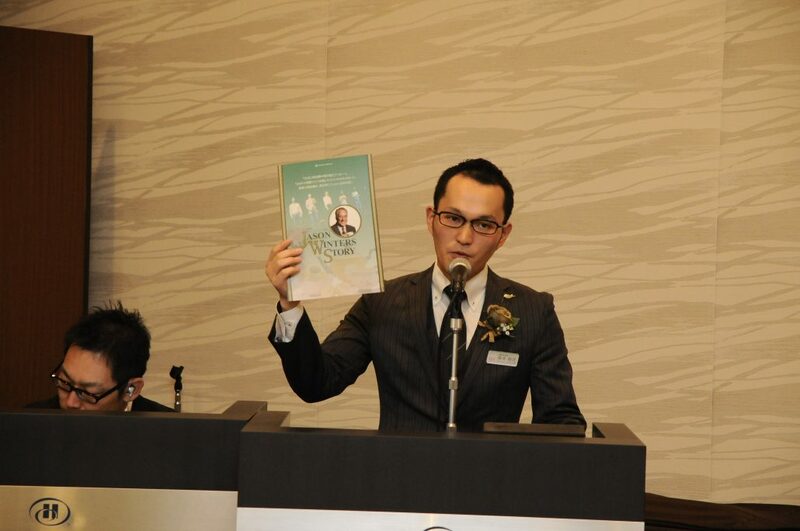 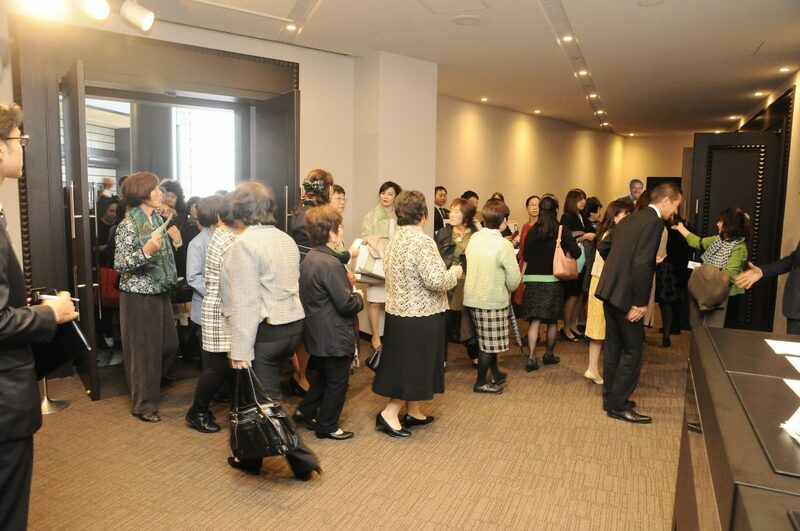 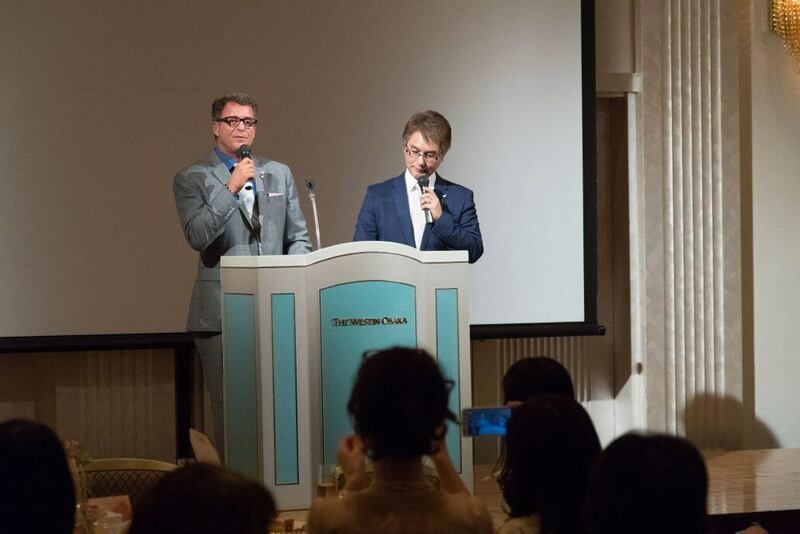 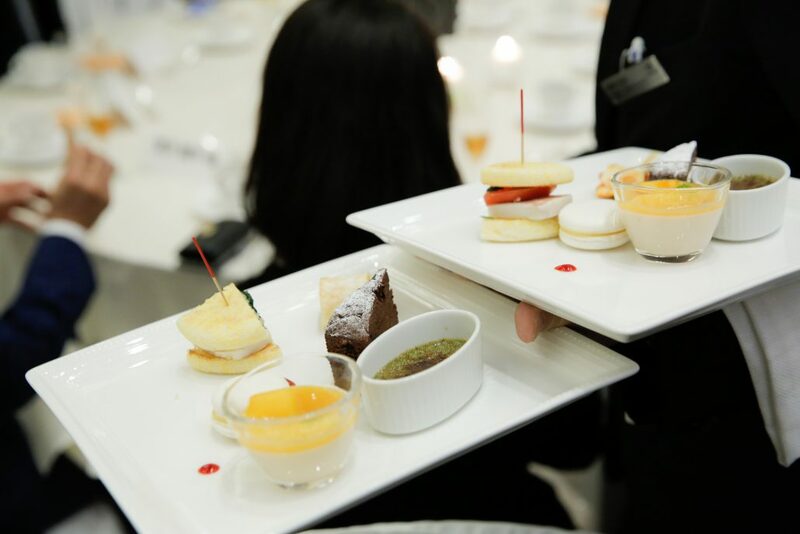 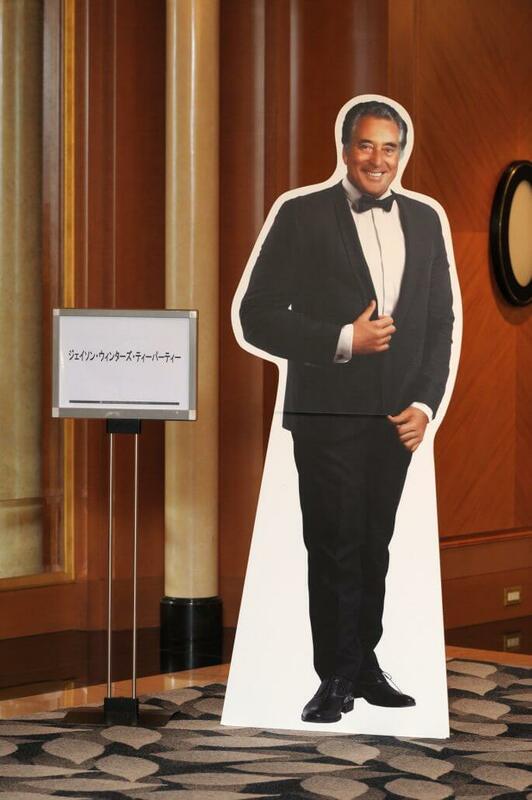 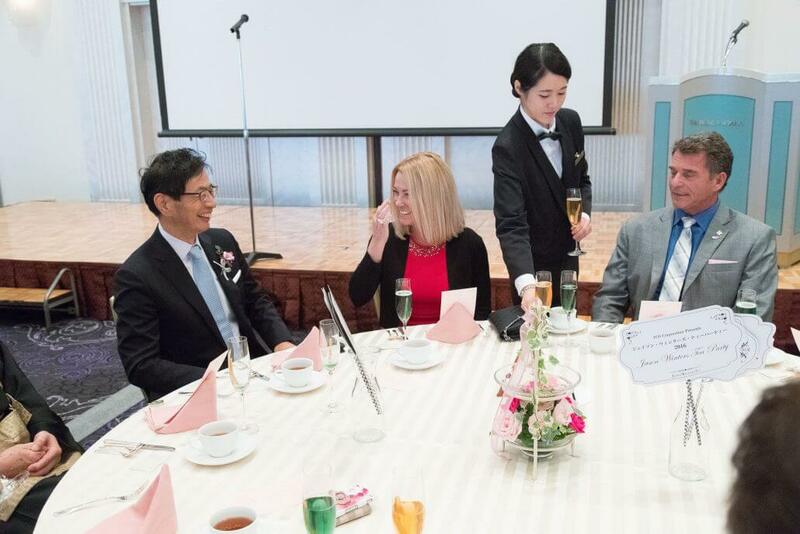 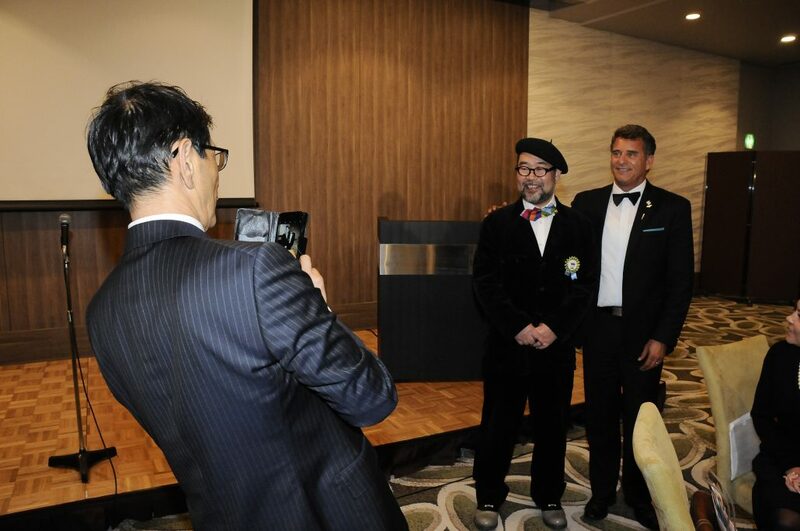 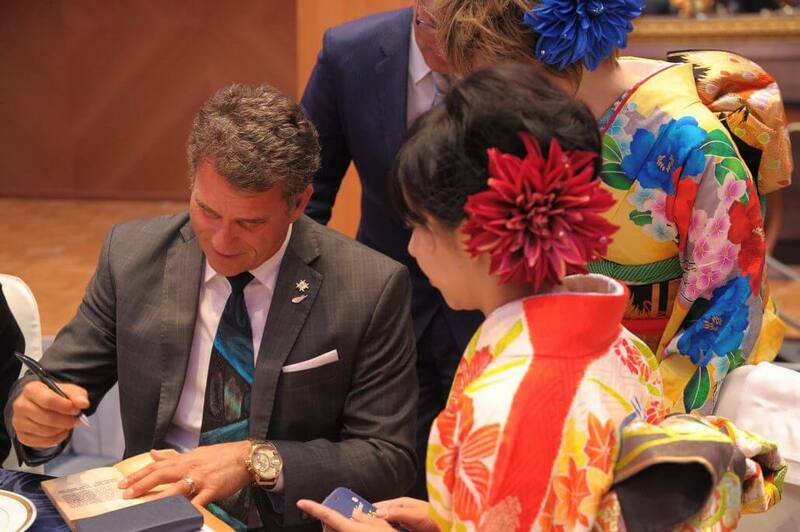 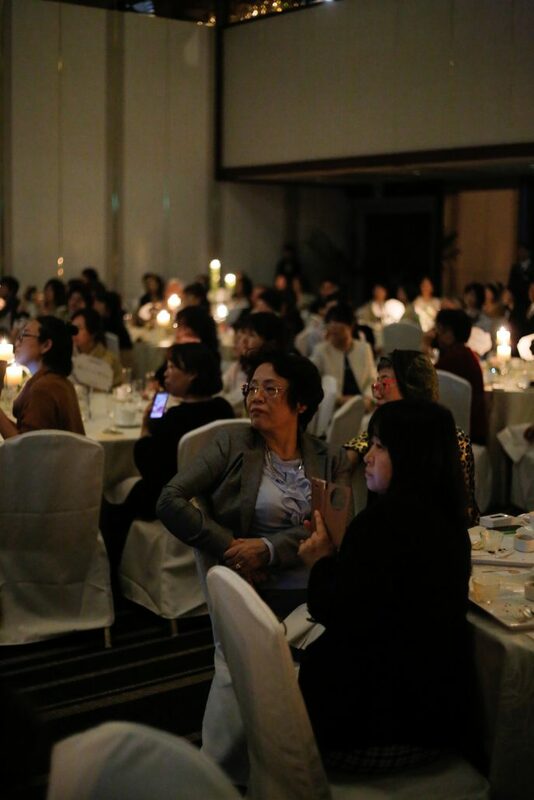 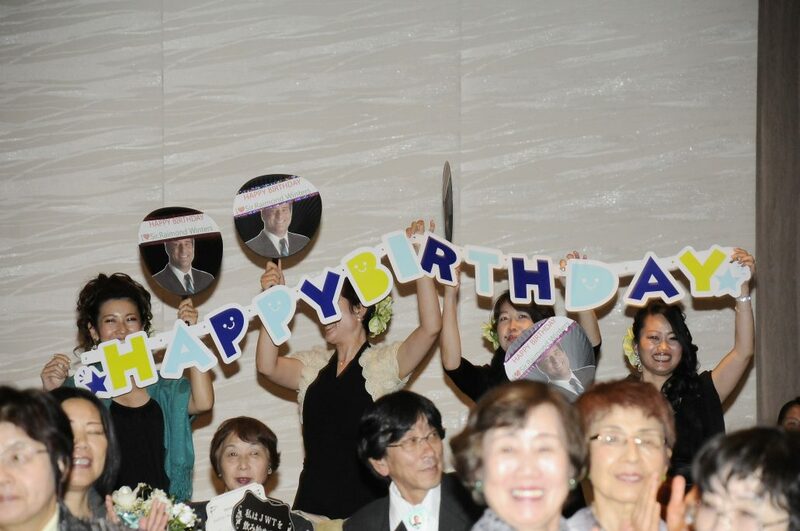 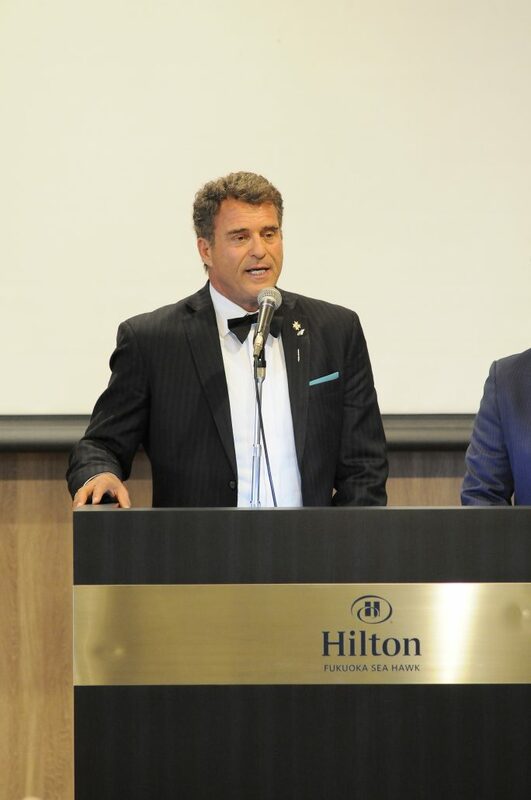 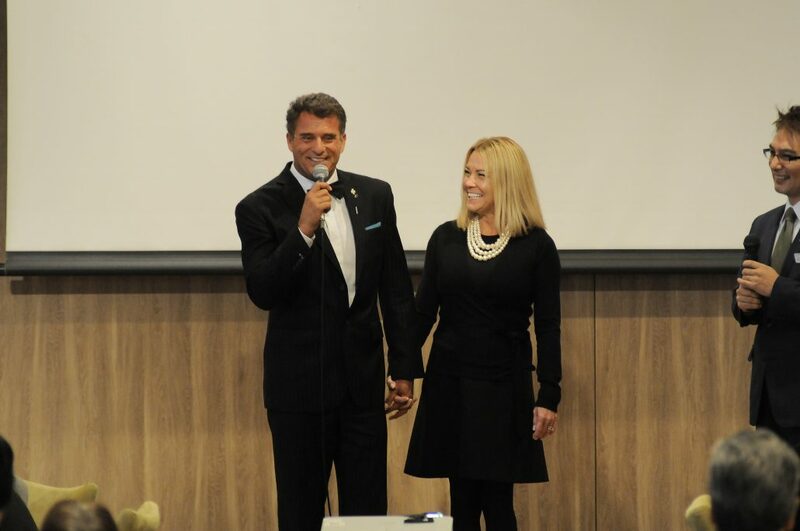 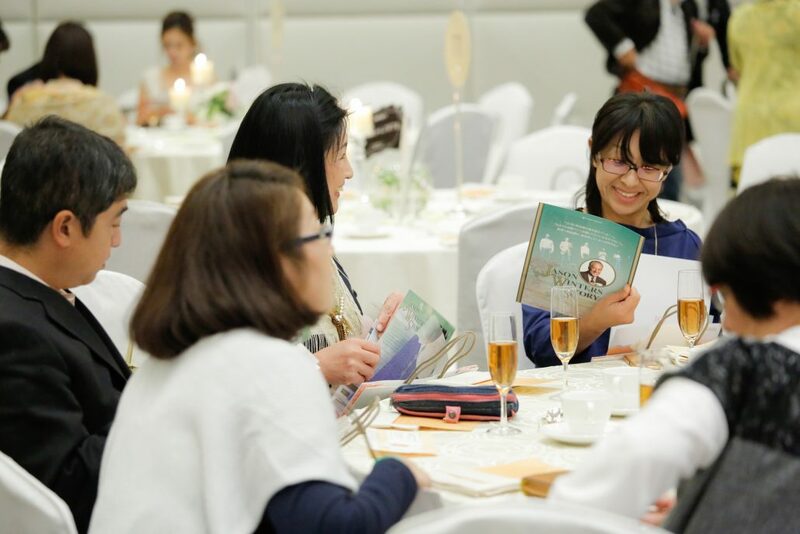 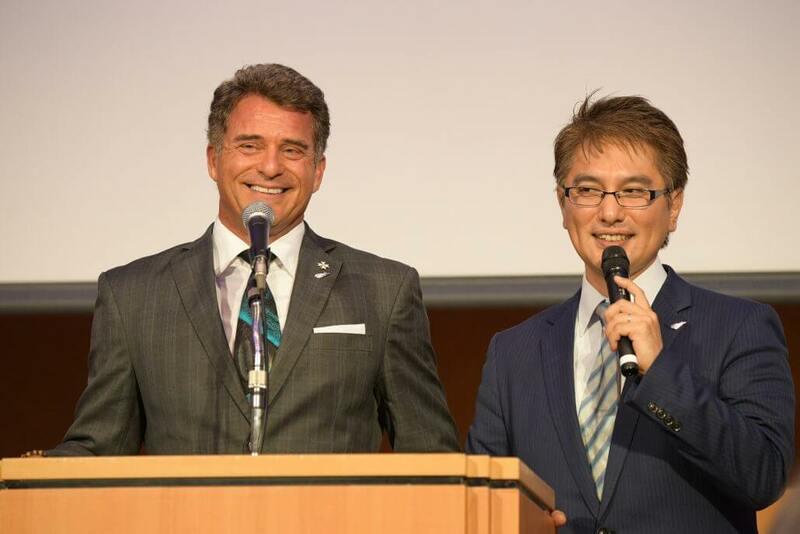 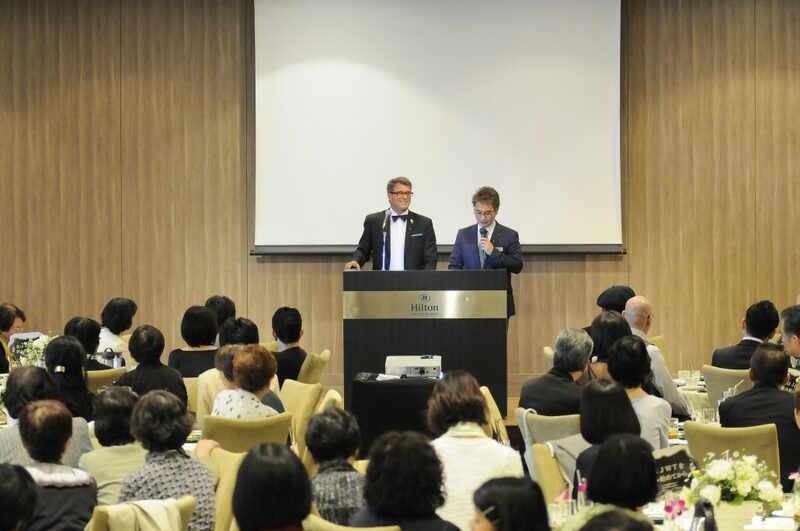 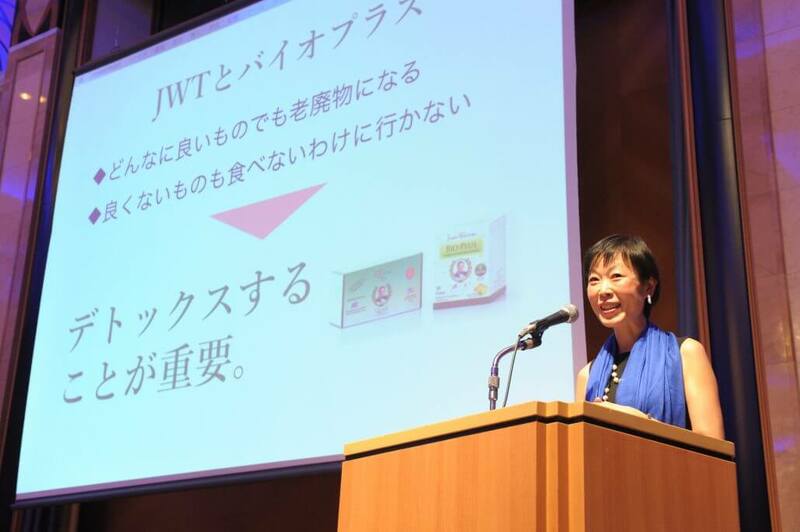 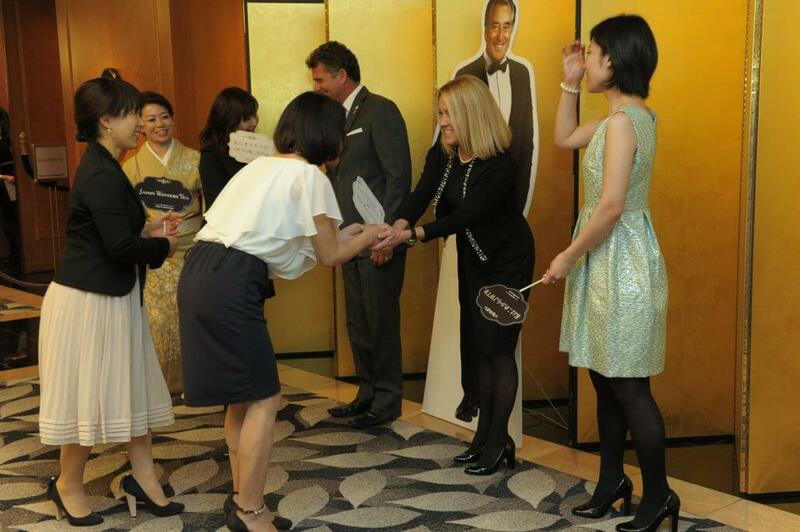 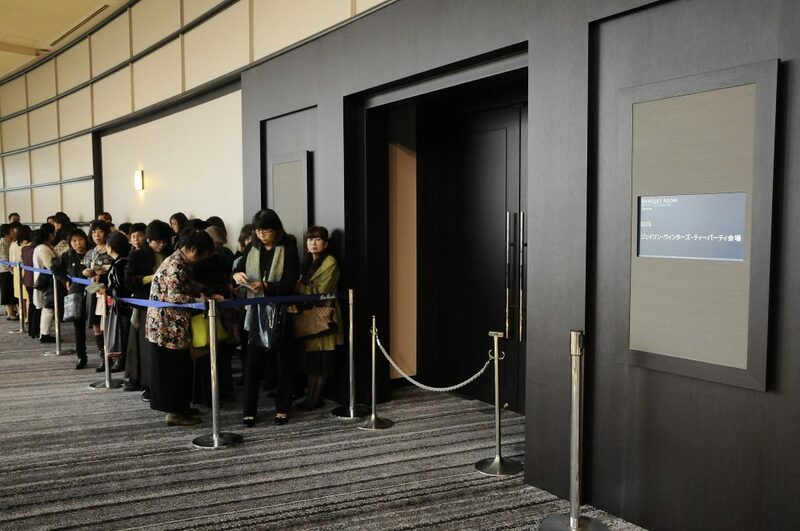 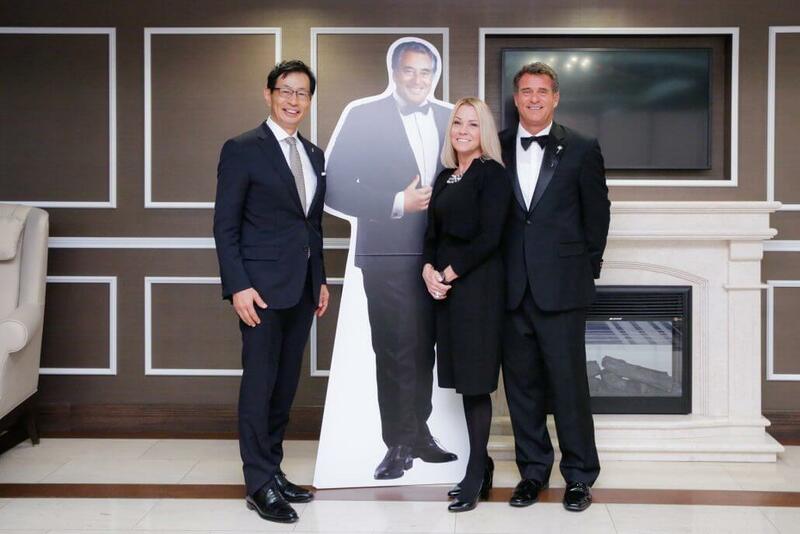 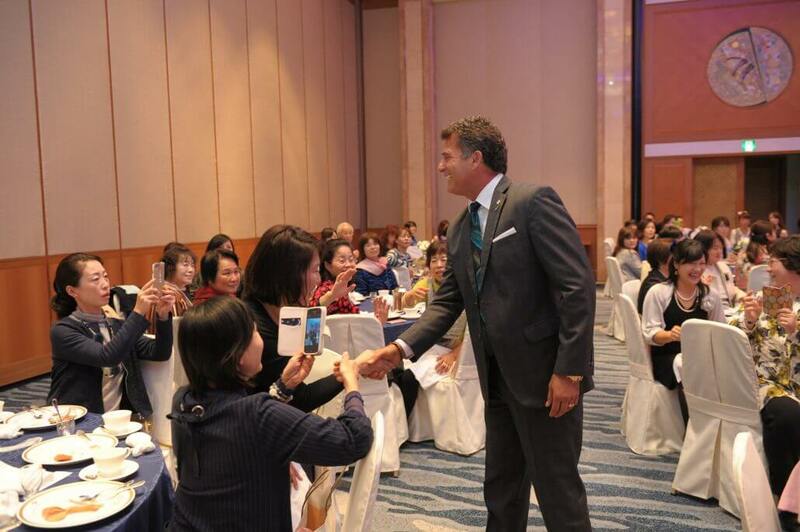 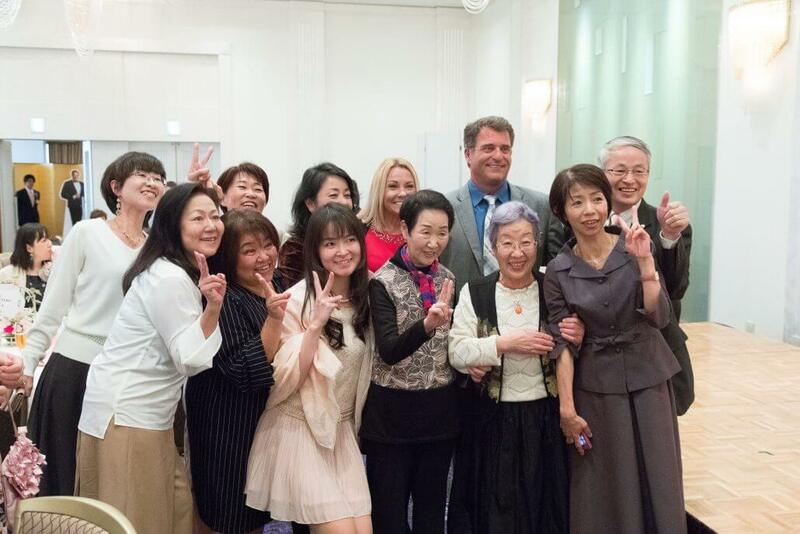 Sir Raymond Winter’s recent PR Tour of Japan was a huge success, where he took part in the annual Jason Winters Tea Party held by our sole Japan agent, EOS Corp. 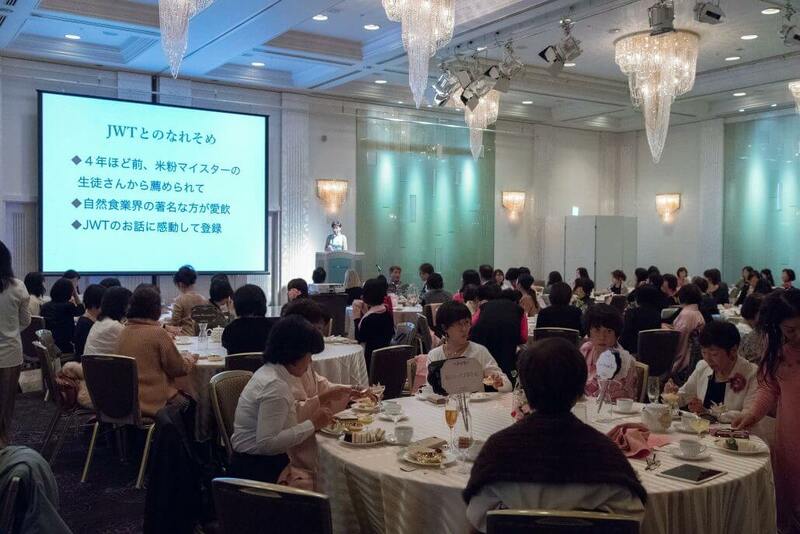 The events took place in the cities of Fukuoka, Tokyo, Osaka and Nagoya. 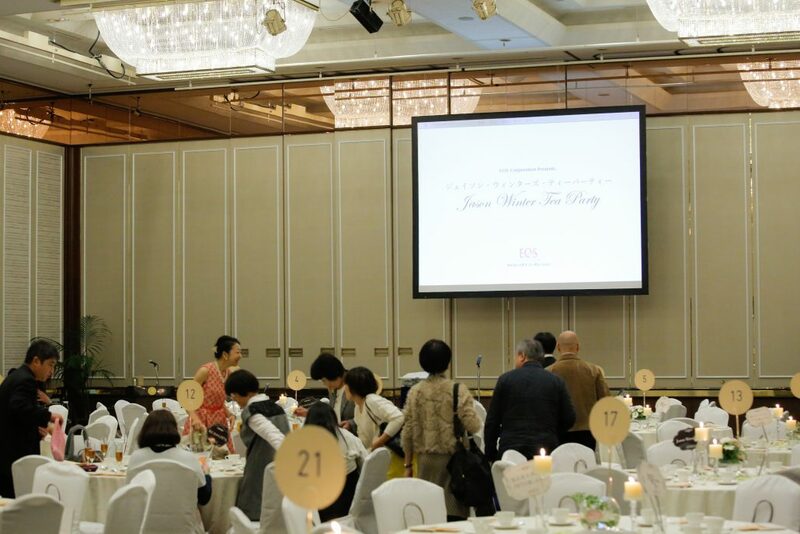 Sir Raymond was the keynote speaker, and was privileged to meet personally with many people whose lives have been positively affected by Sir Jason Winter’s Story and Tea. 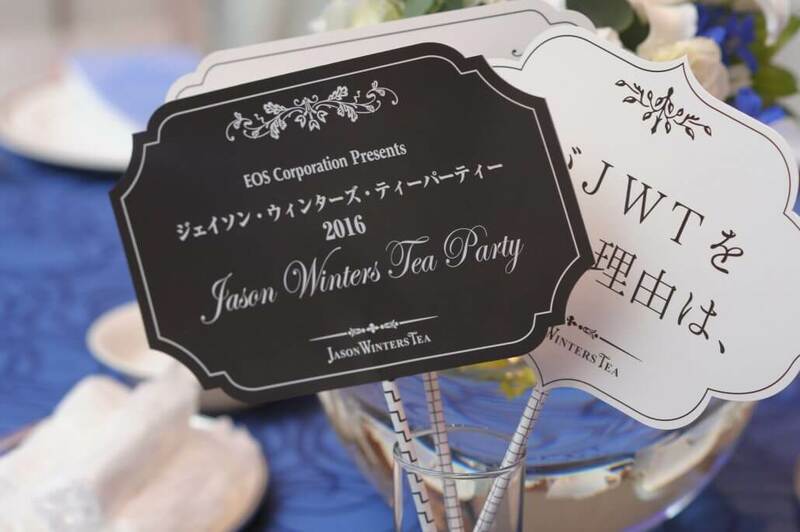 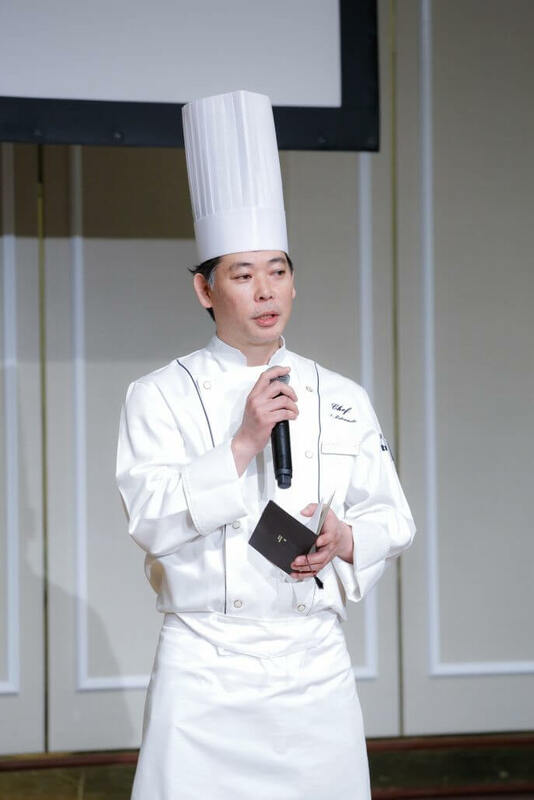 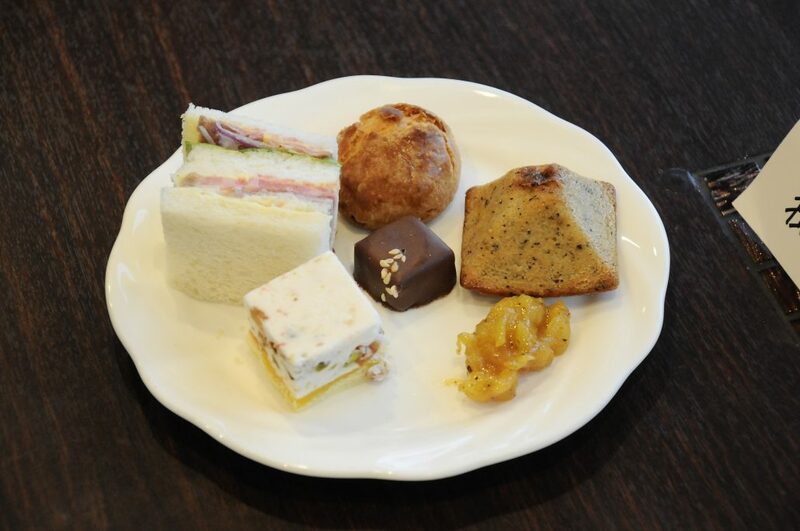 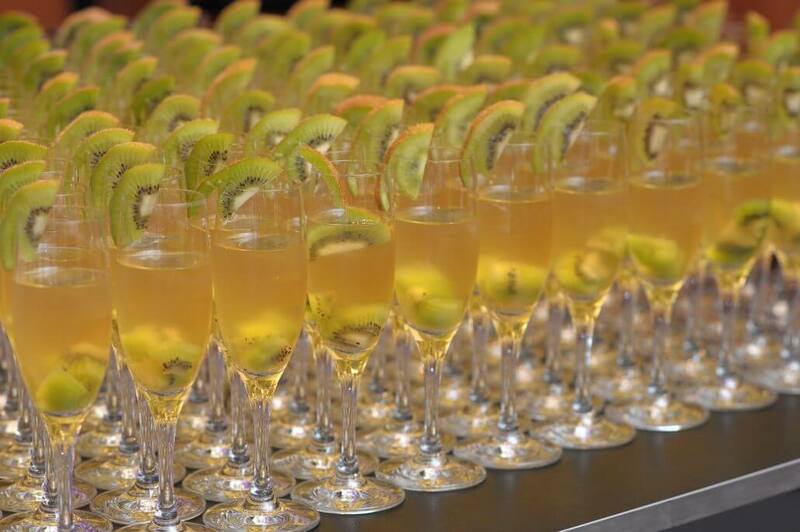 In Japan, not only do they drink Sir Jason Winters Tea, but 5 star chefs have also created food delicacies using the tea as an ingredient! 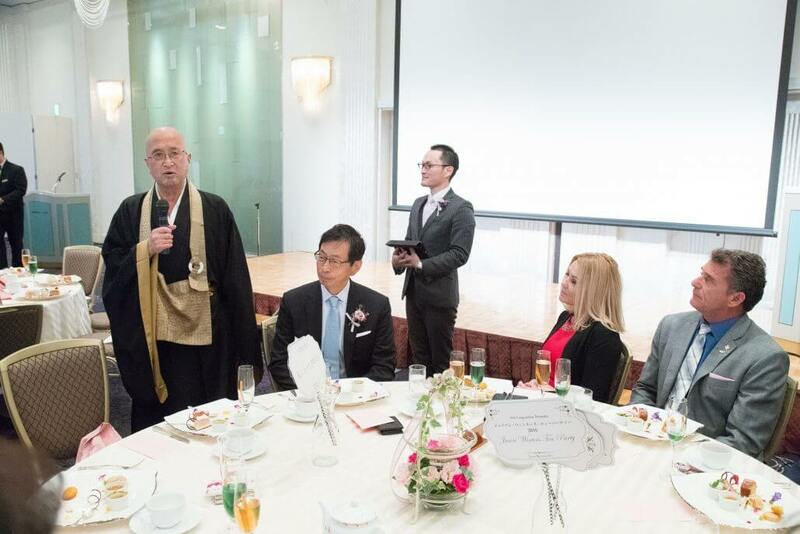 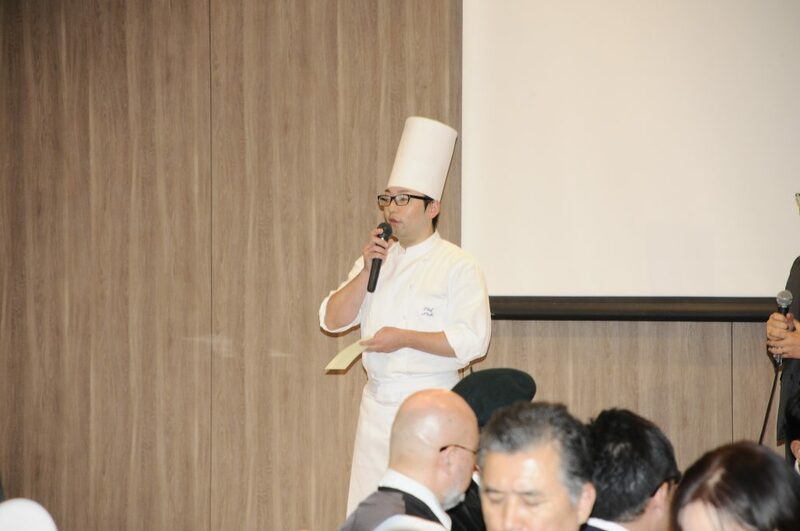 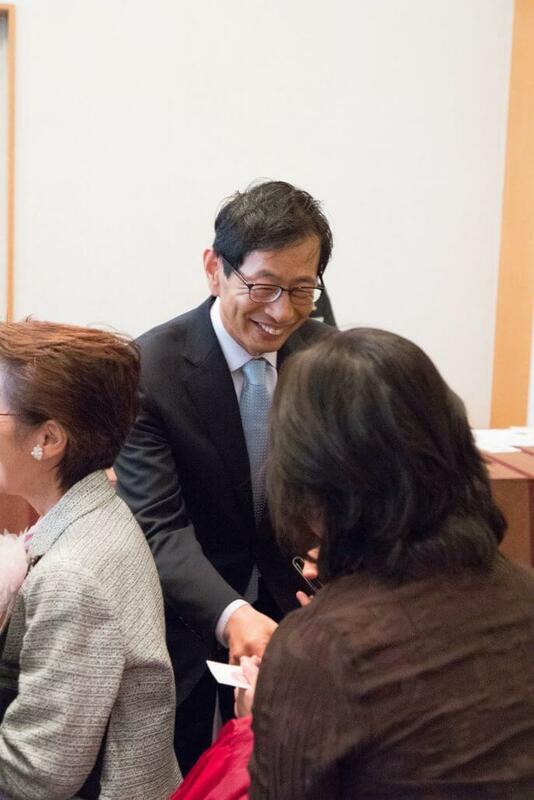 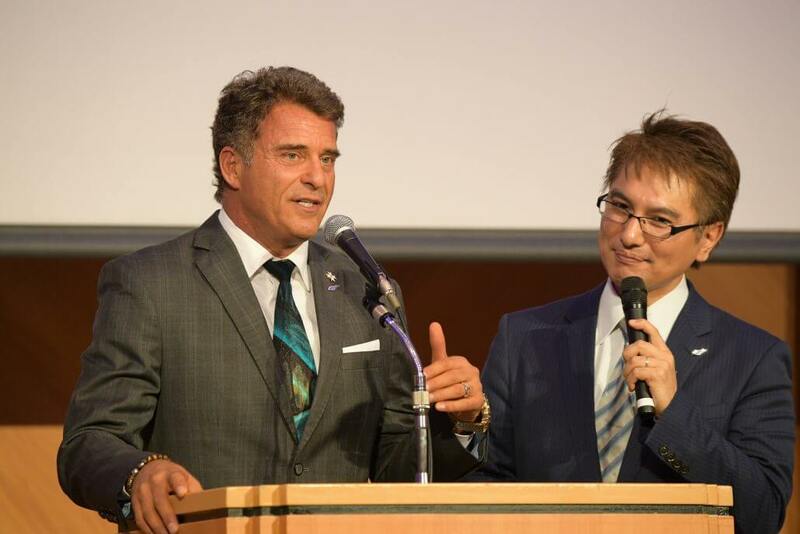 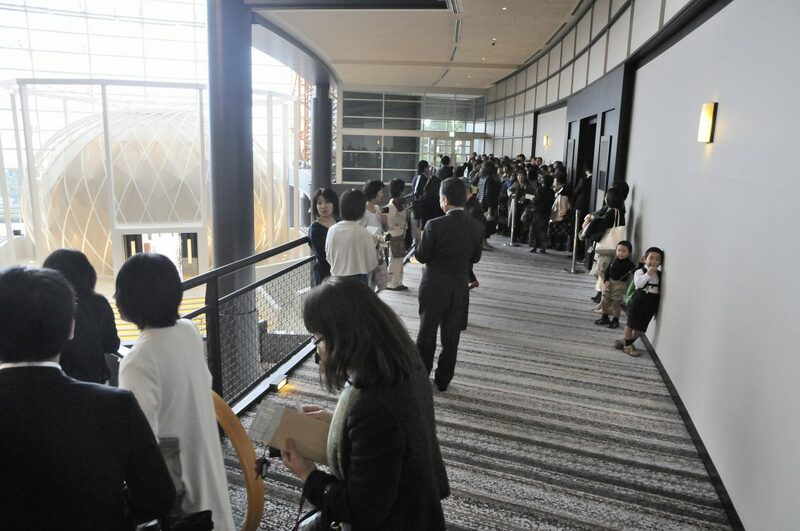 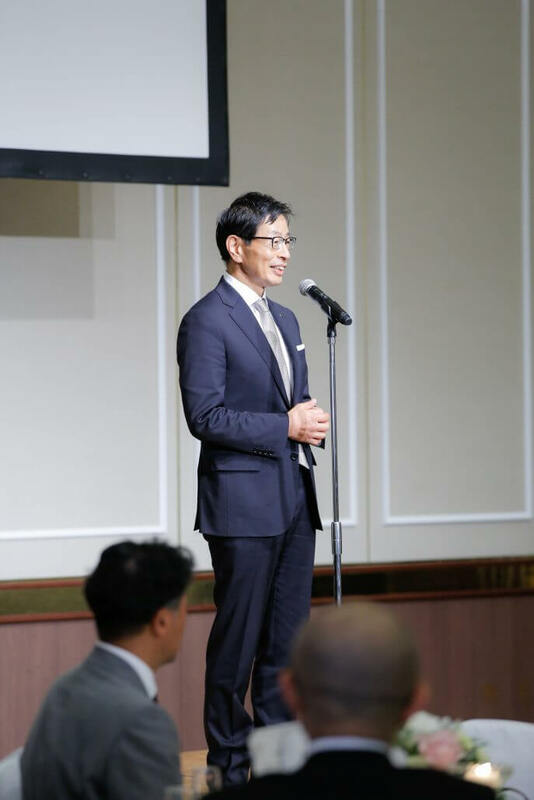 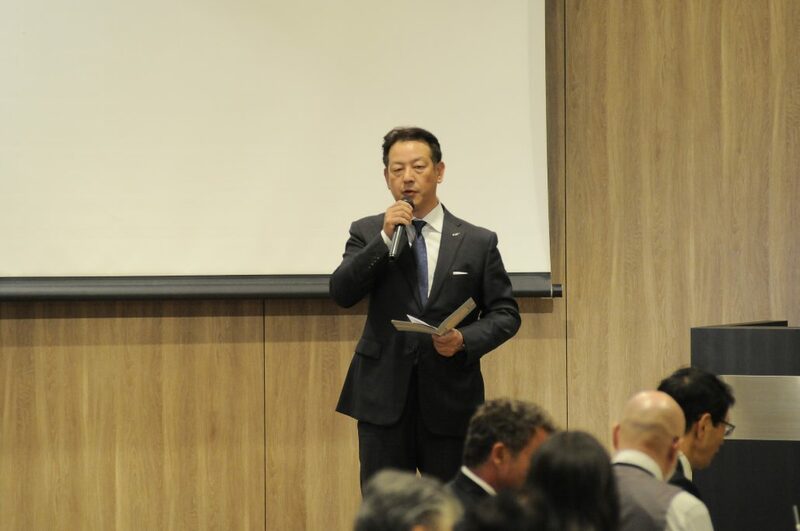 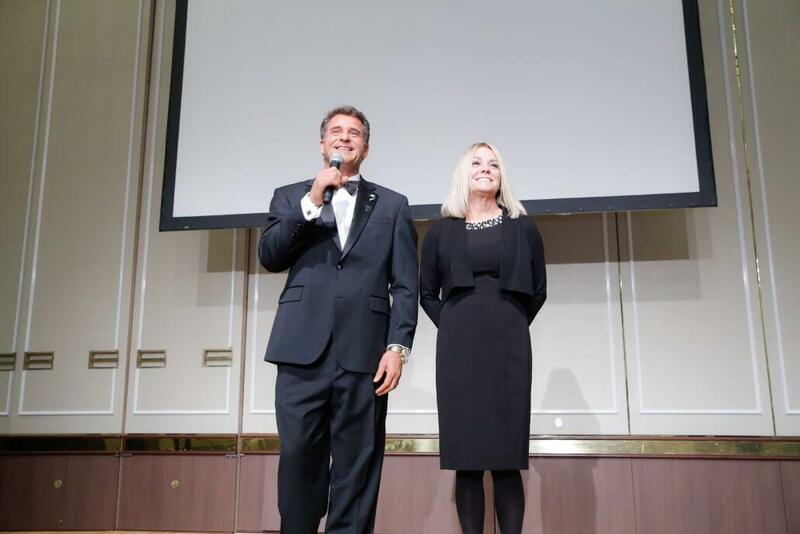 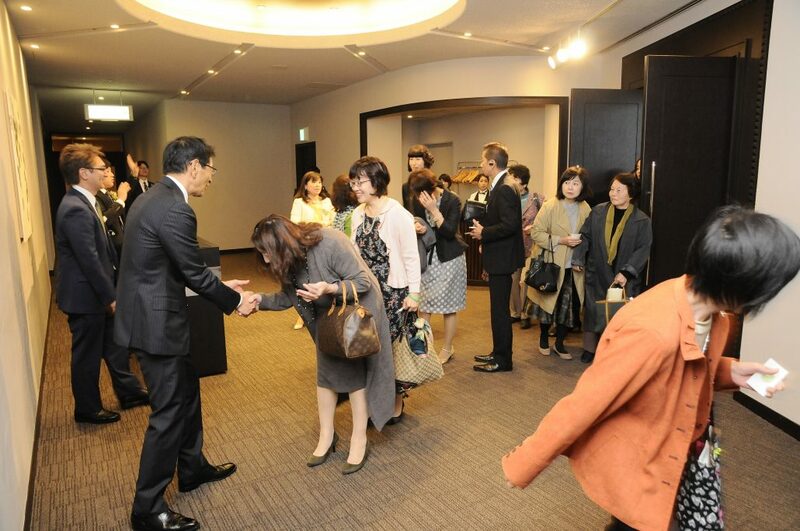 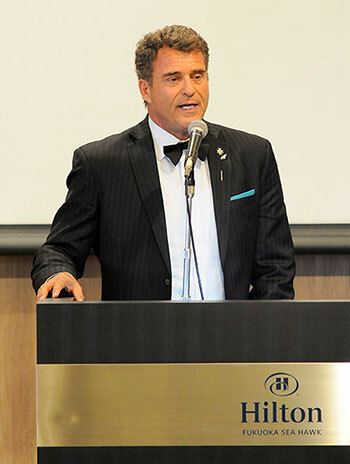 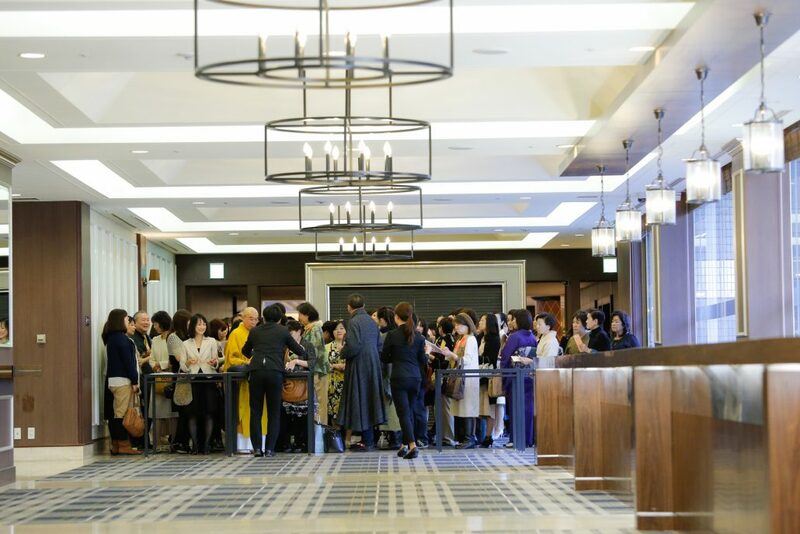 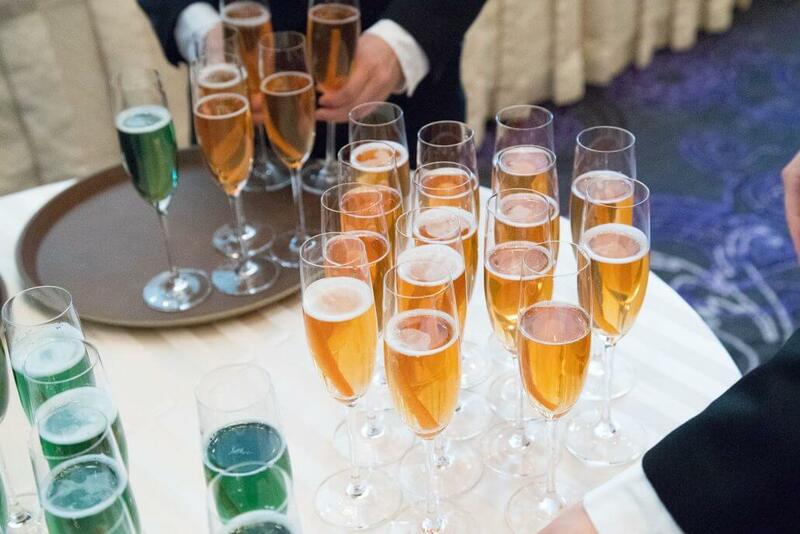 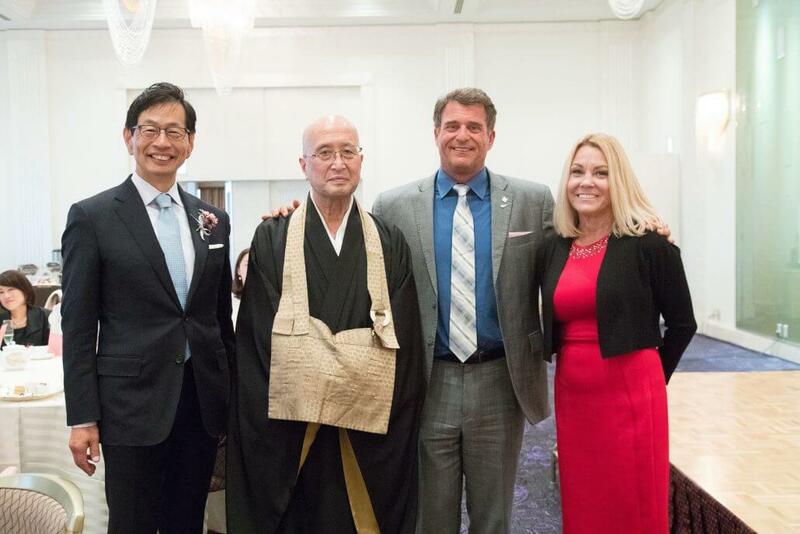 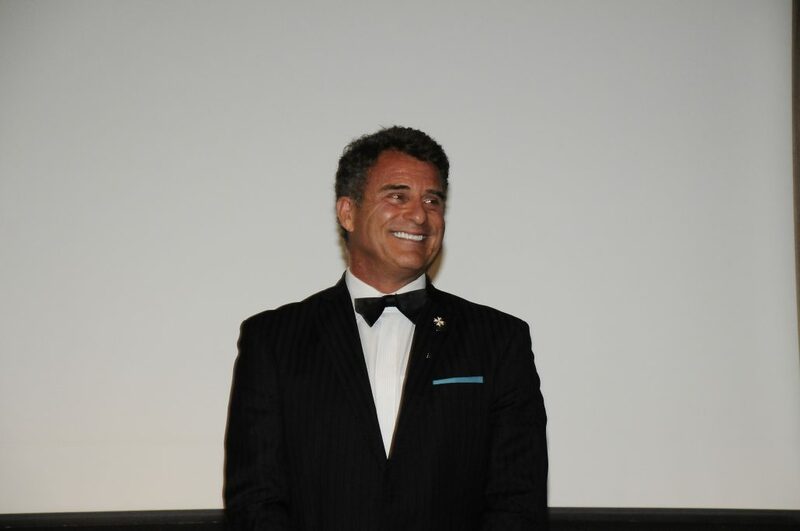 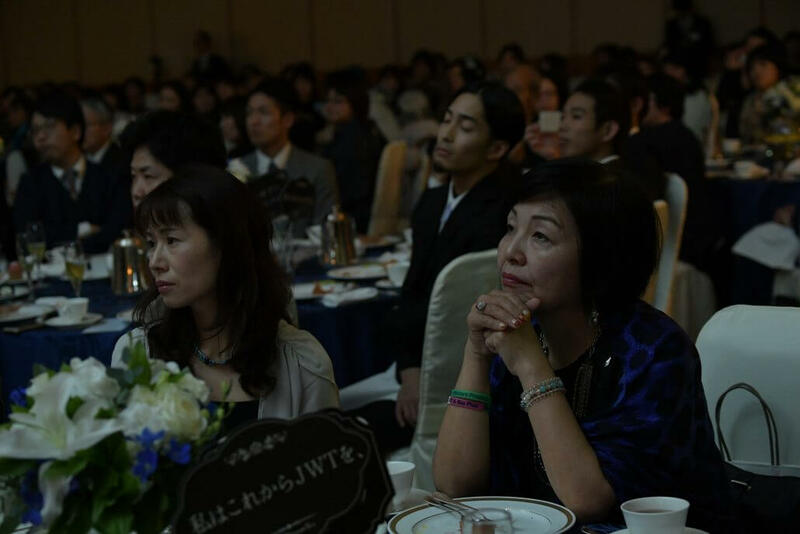 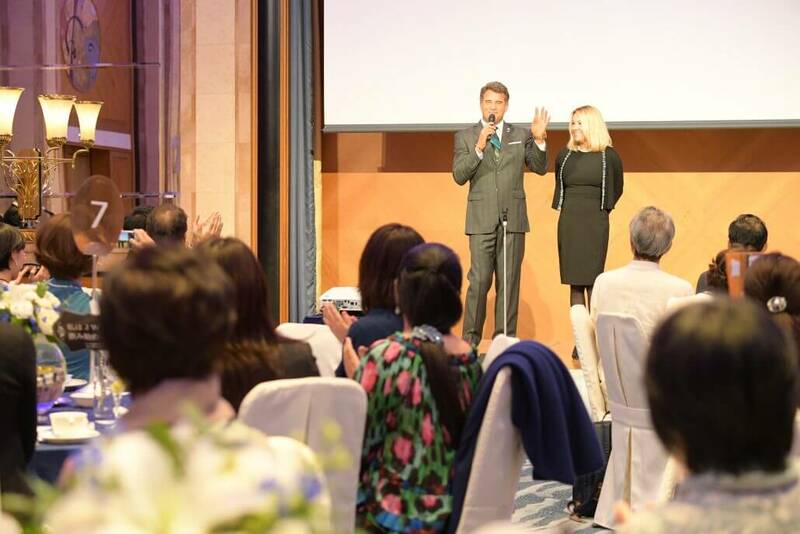 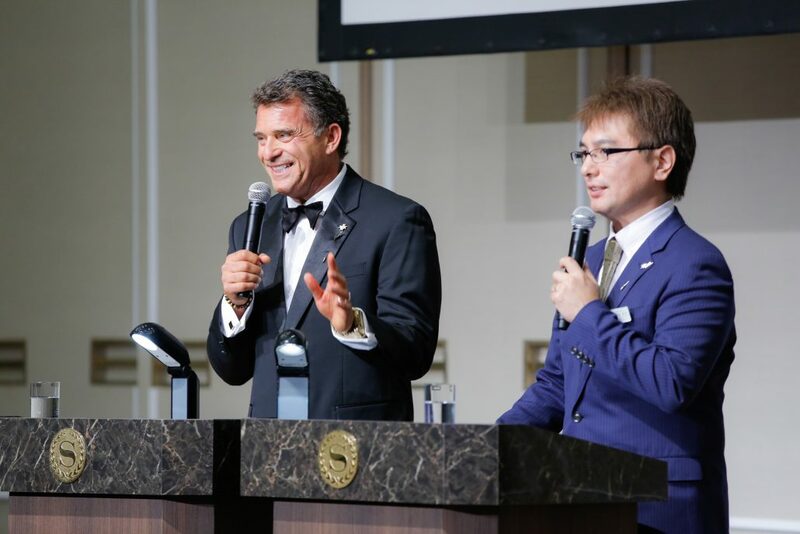 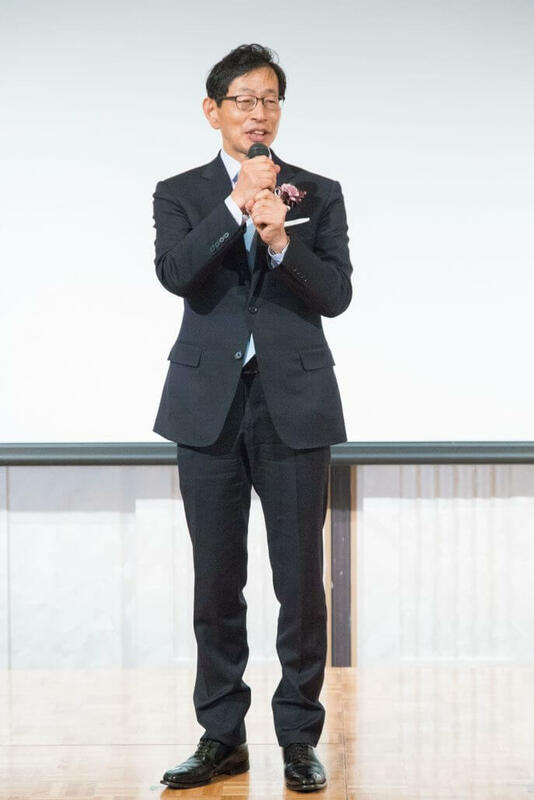 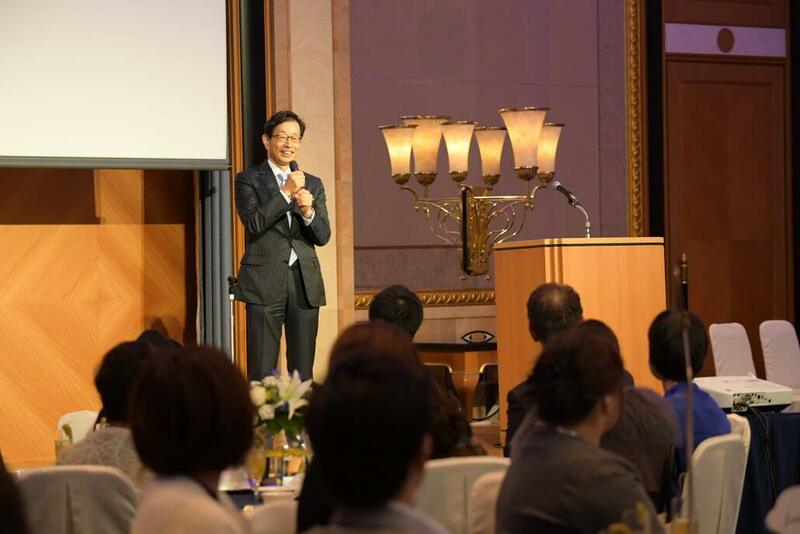 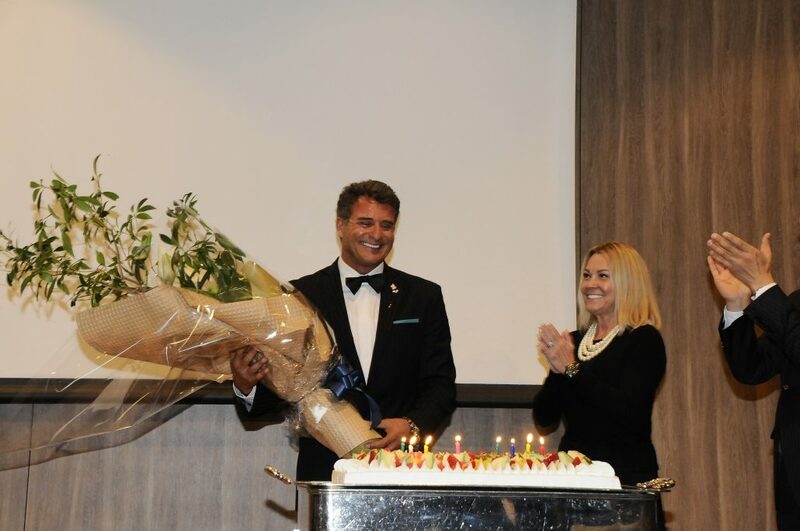 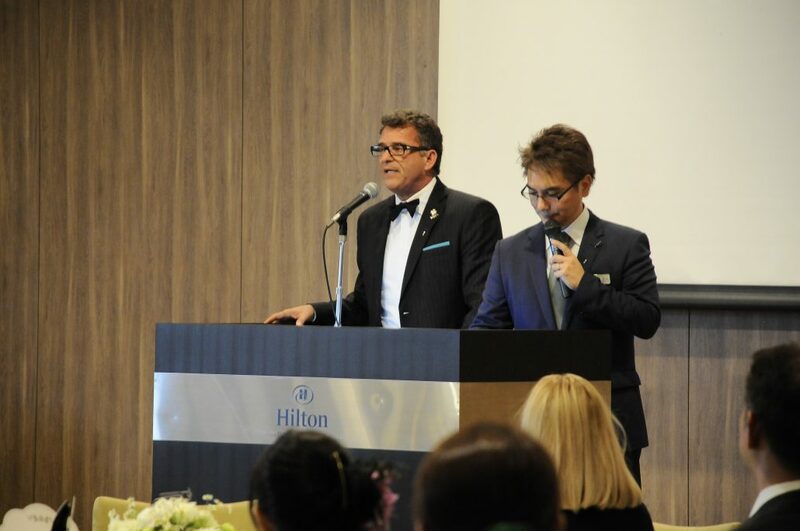 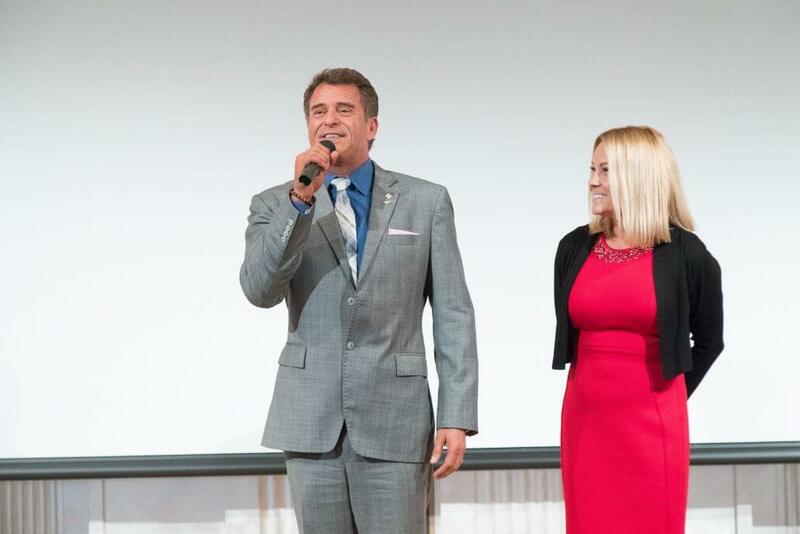 Sir Raymond is honored to carry on his father’s work in Japan and throughout the world and we invite you to view pictures from these memorable events. 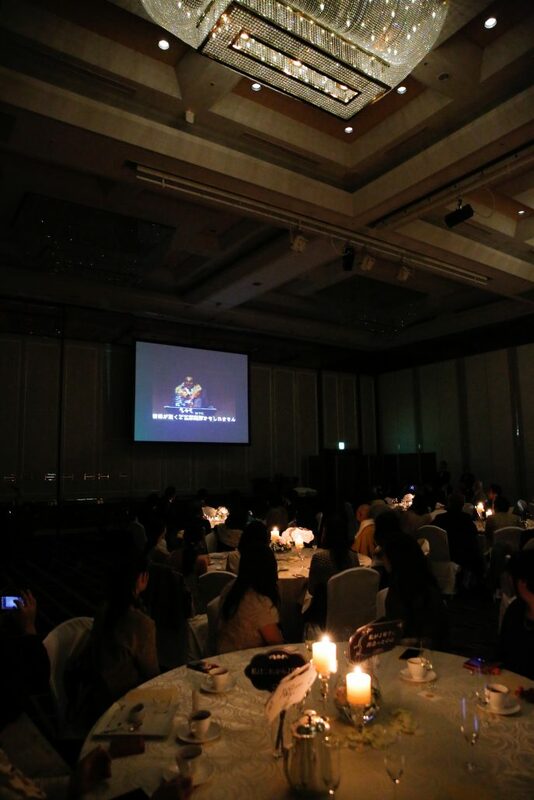 Videos will be available soon!